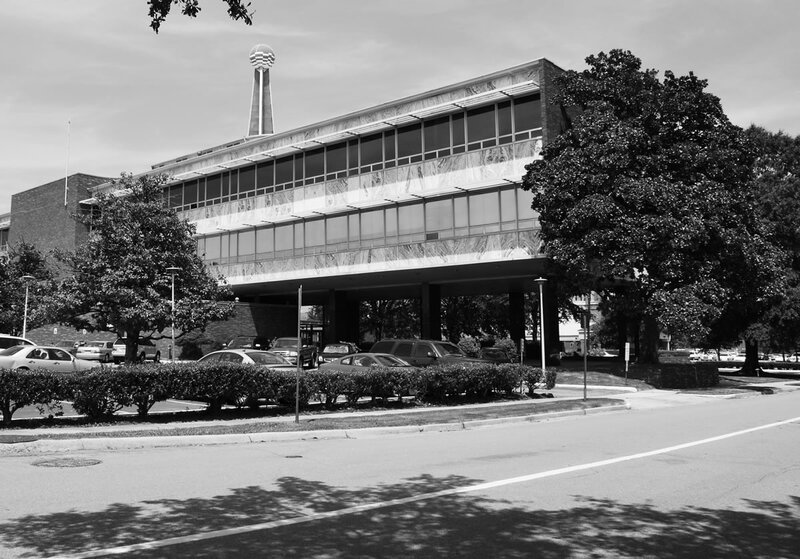 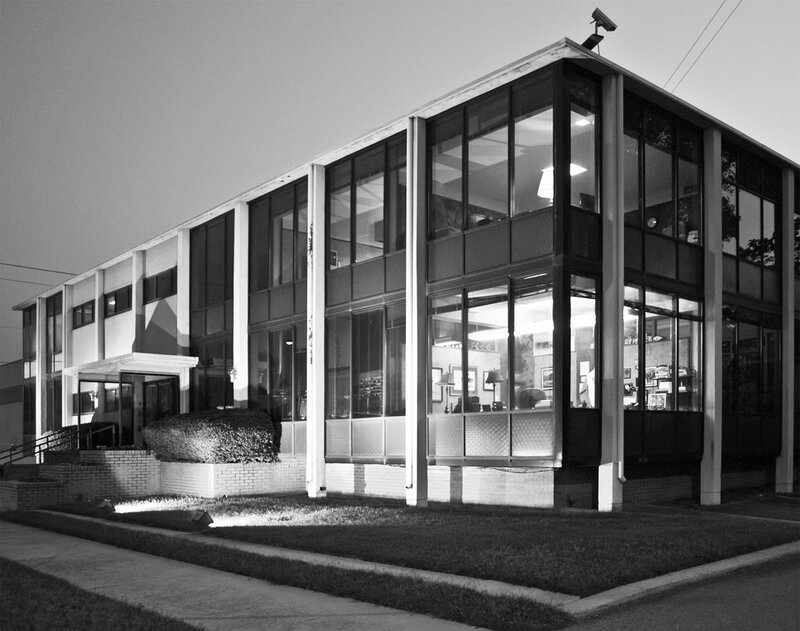 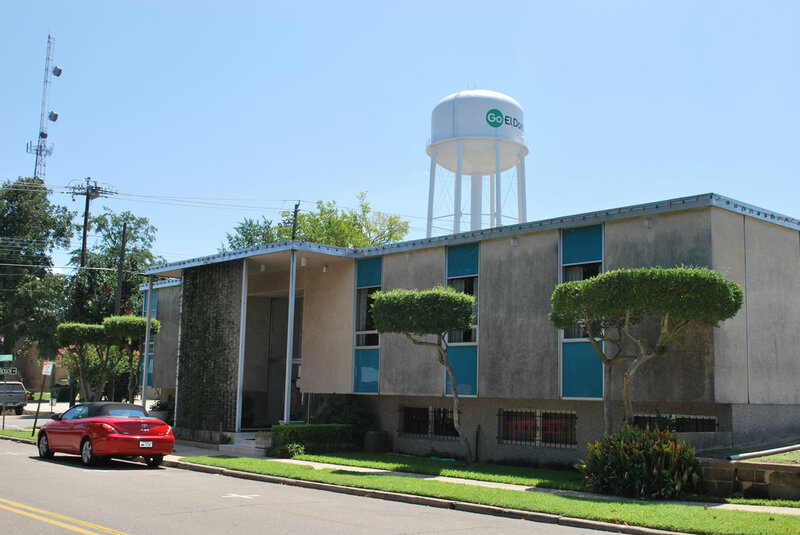 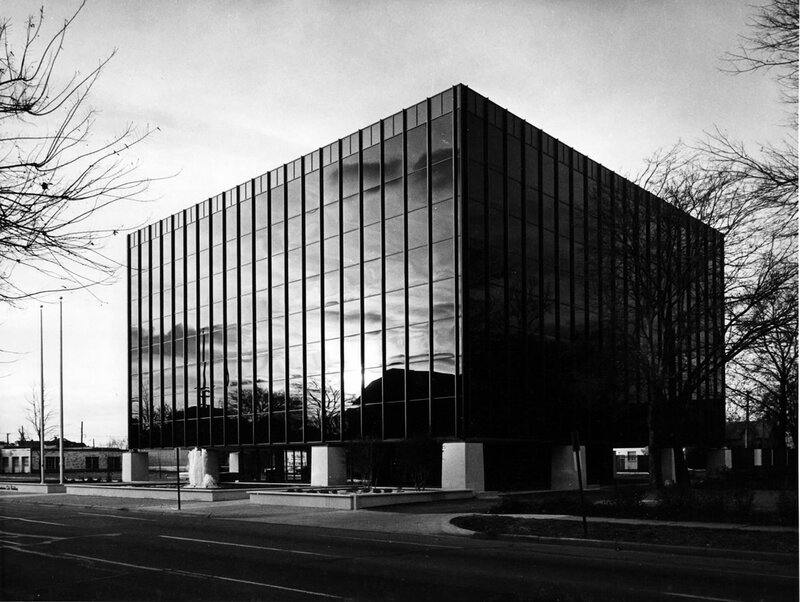 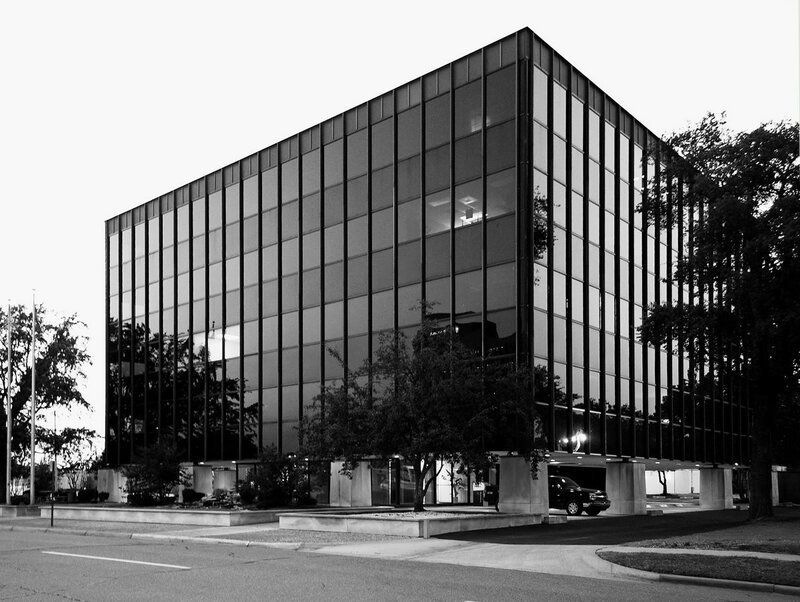 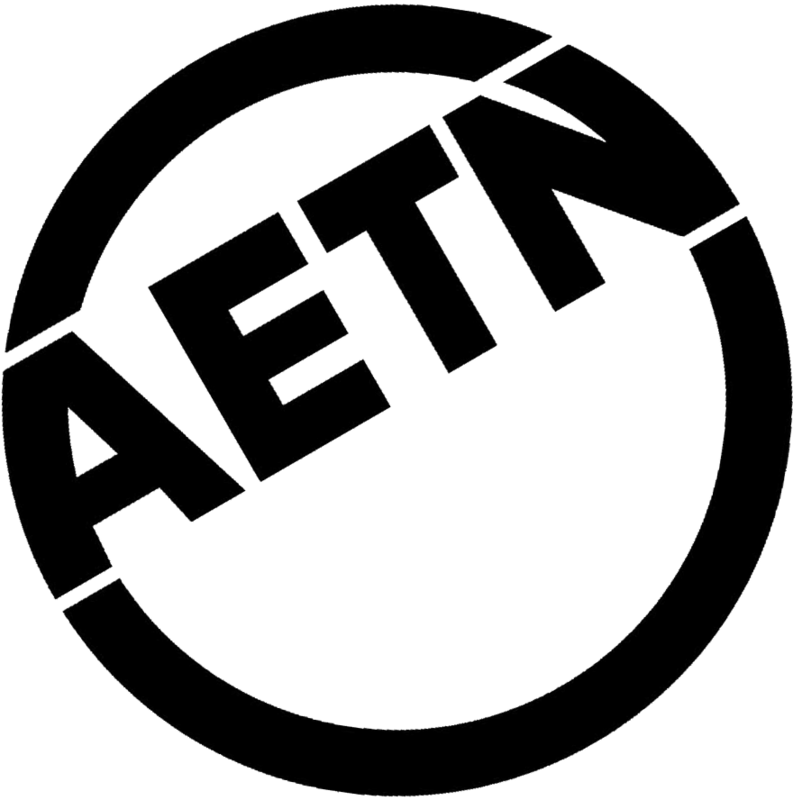 "Clean Lines, Open Spaces: A View of Mid-Century Modern Architecture" received three Emmy awards in the 2012 annual awards competition of the Mid-America Chapter of the National Academy of Television Arts and Sciences. 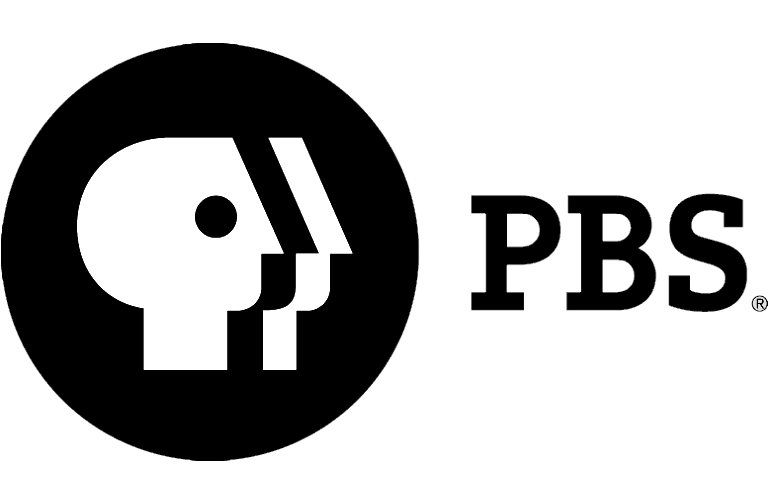 The film was honored for Best Cultural Documentary, Best Writing and Best Editing. 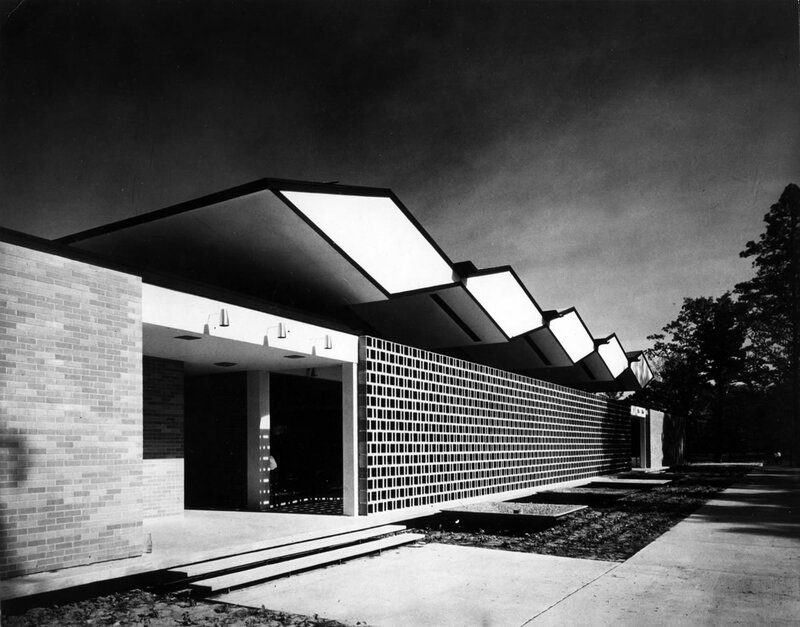 "Clean Lines, Open Spaces: A View of Mid-Century Modern Architecture" focuses on the construction boom in the United States after World War II. 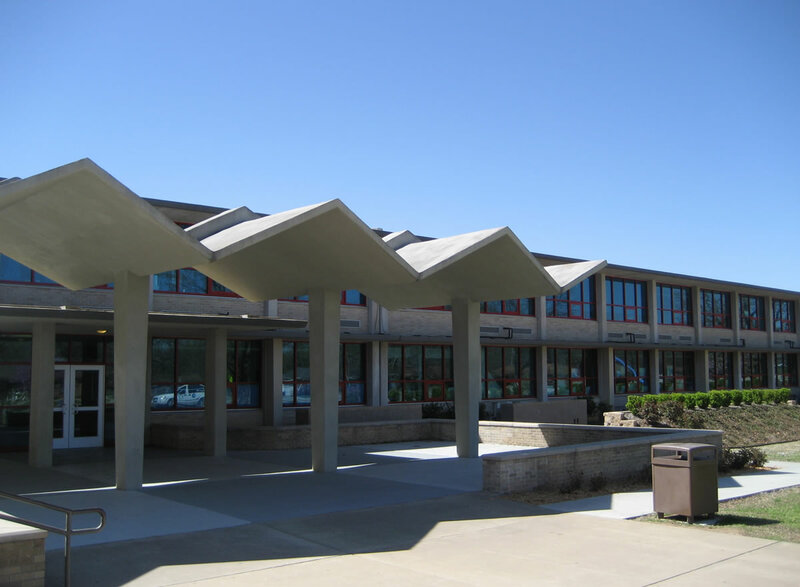 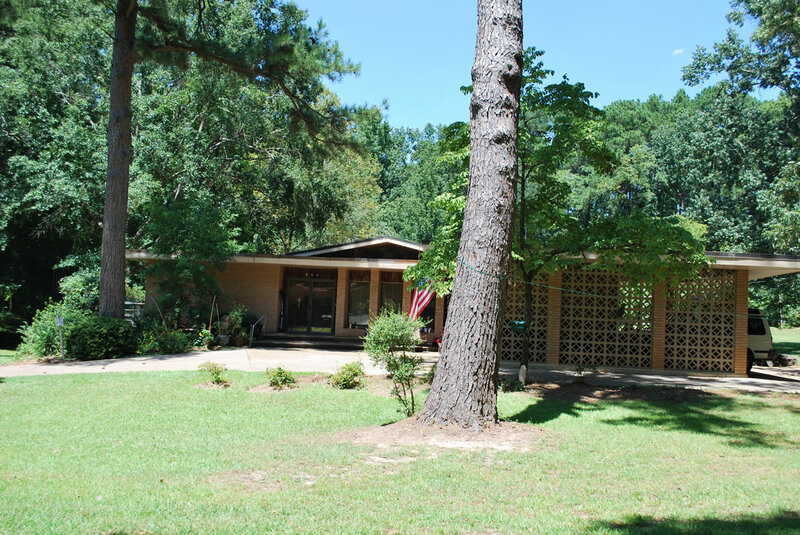 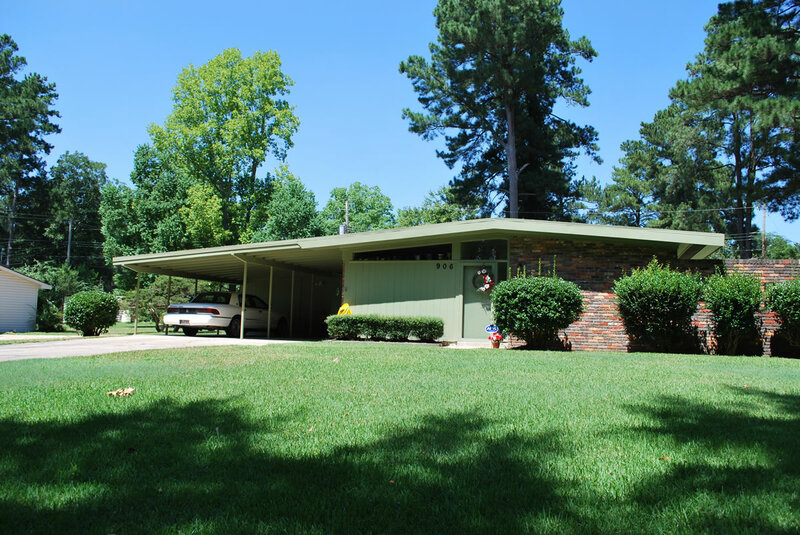 Sometimes considered cold and unattractive, mid-century modern designs were a by-product of post-war optimism and reflected a nation's dedication to building a new future. 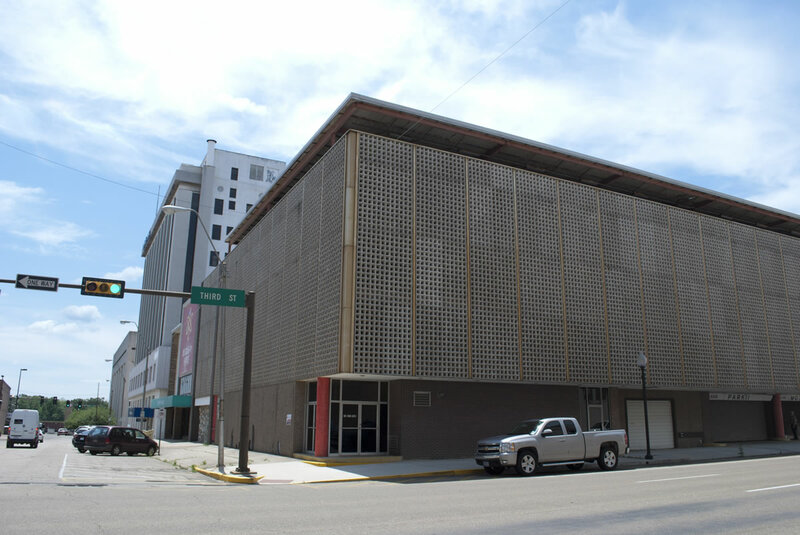 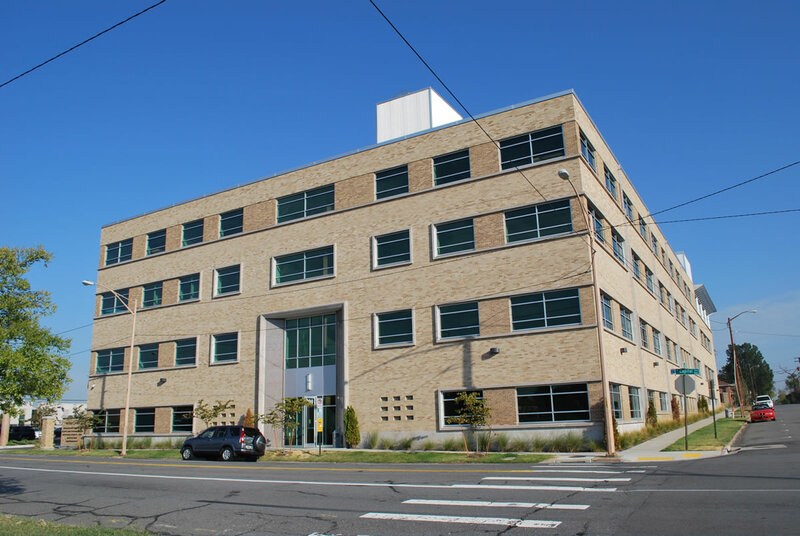 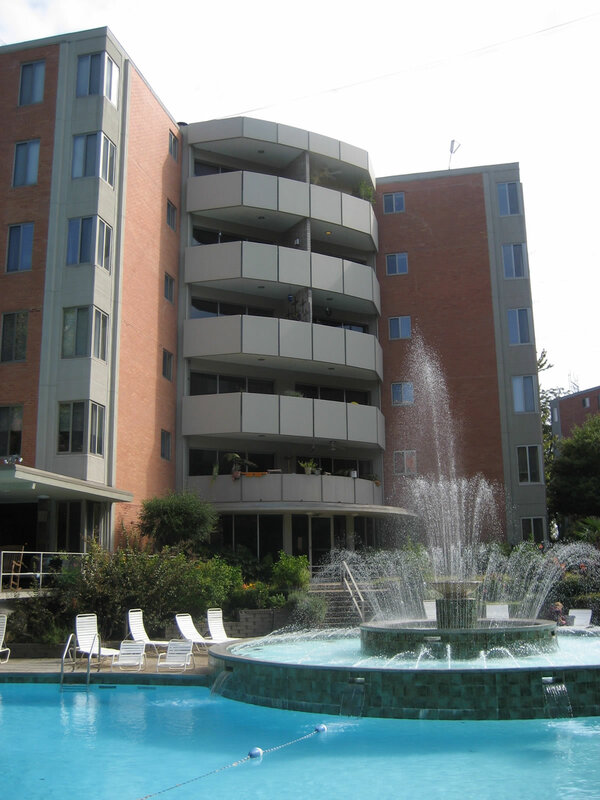 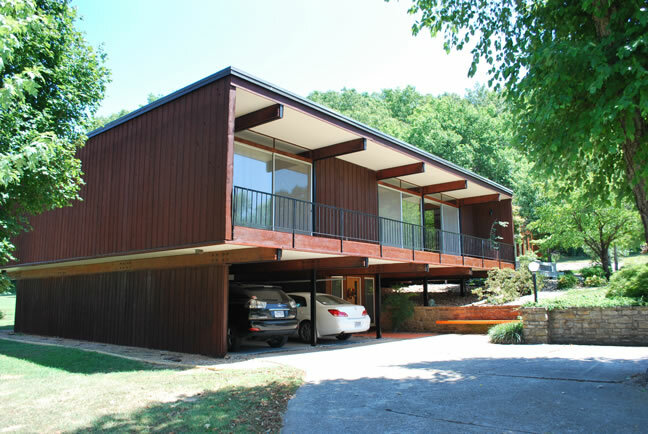 This new architecture used modern materials such as reinforced concrete, glass and steel and was defined by clean lines, simple shapes and unornamented facades. 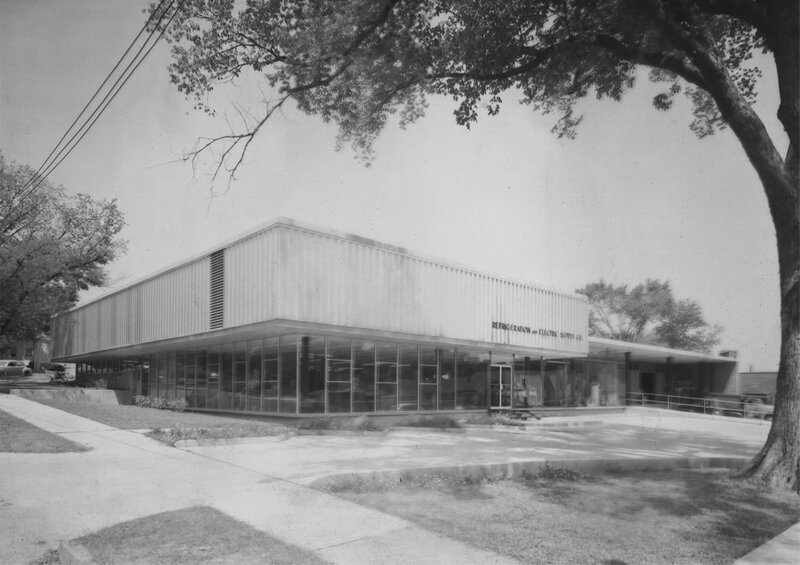 The documentary looks at examples of mid-century modern architecture around the state, from the University of Arkansas's Fine Arts Center designed by Arkansas native and internationally known architect Edward Durell Stone to the Tower Building in Little Rock, the Fulbright Library in Fayetteville that reflects the aesthetics of famous Chicago architect Ludwig Mies Van der Rohe, and the abandoned Hotel Mountainaire, perfectly defining art moderne. 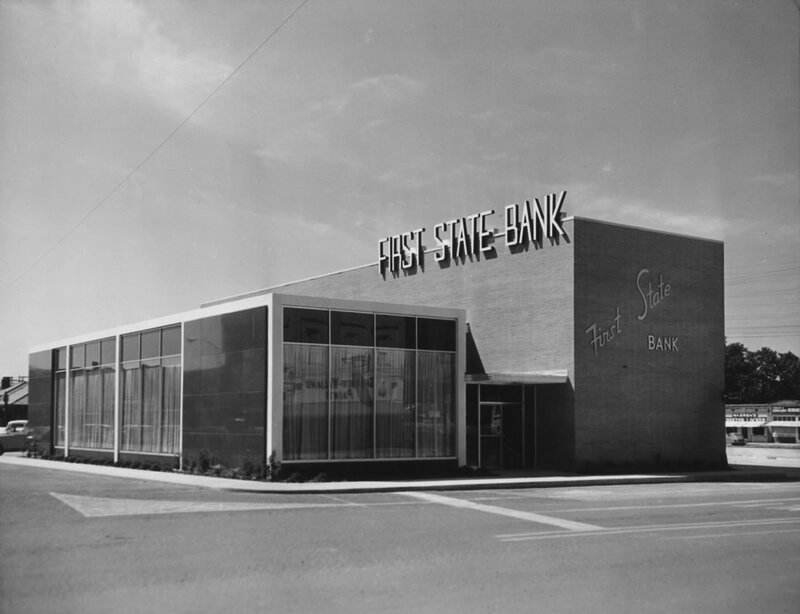 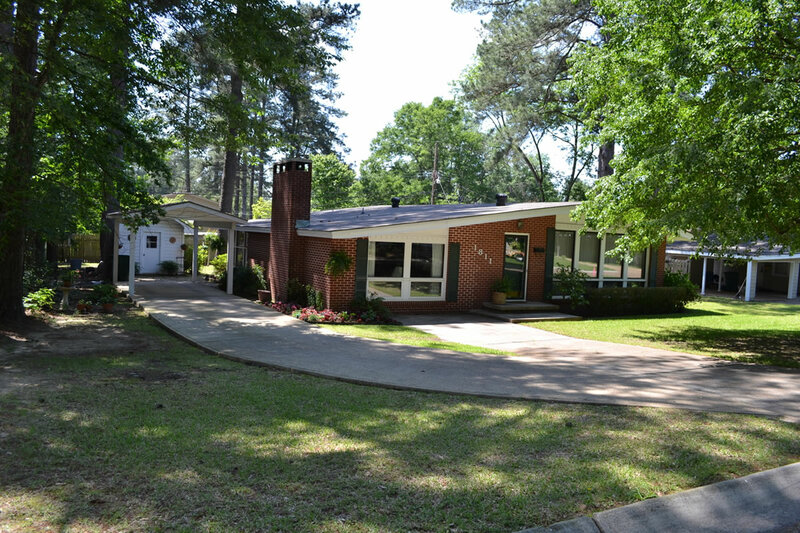 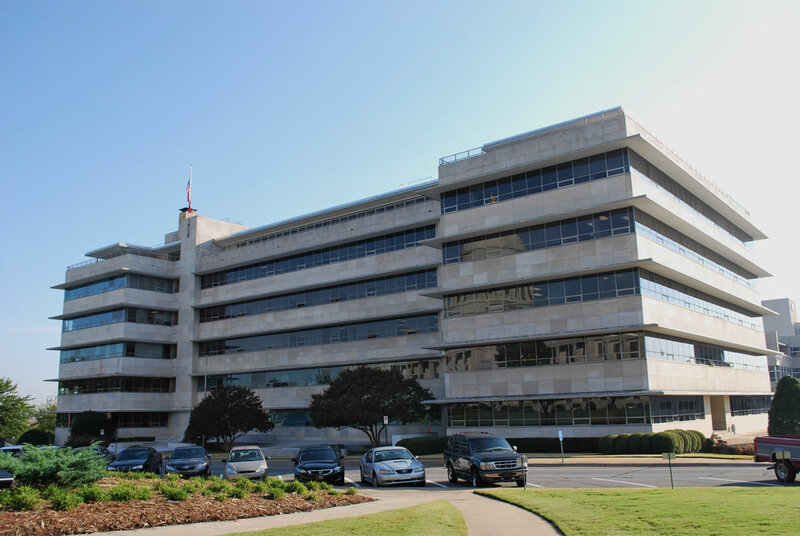 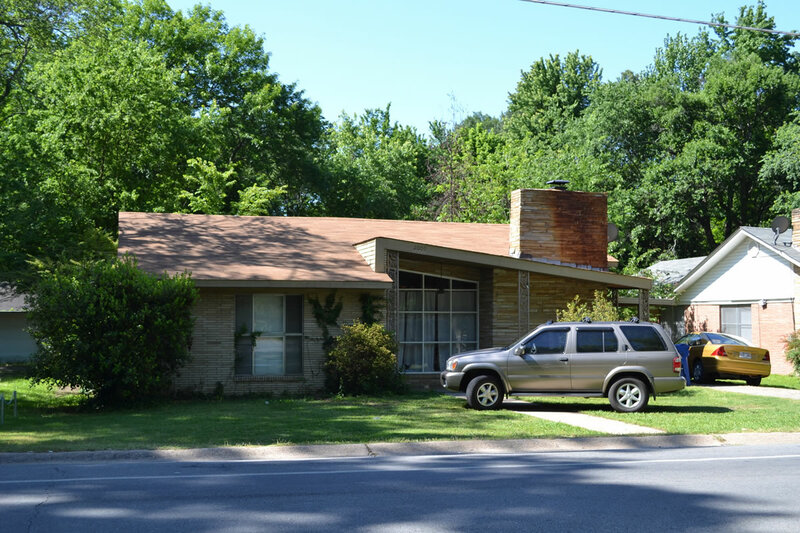 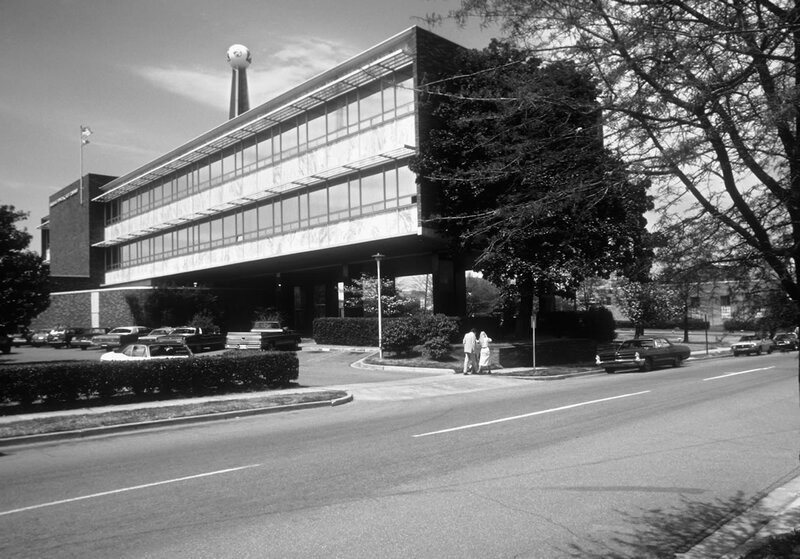 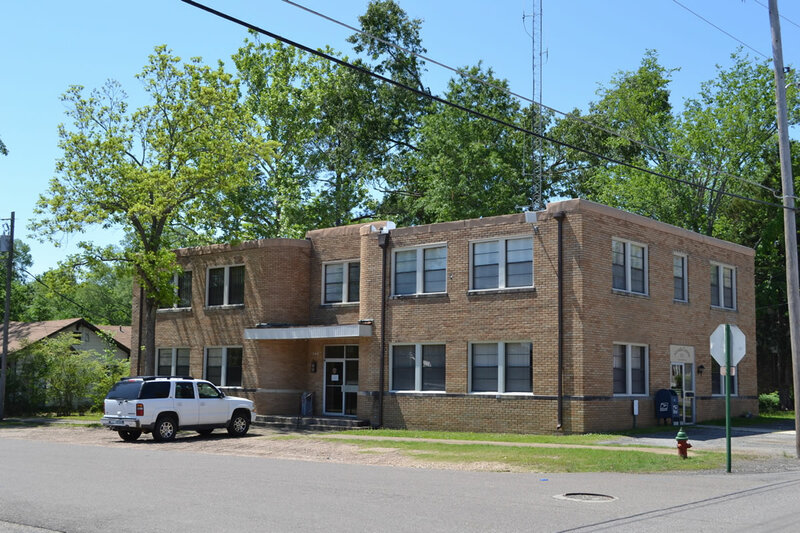 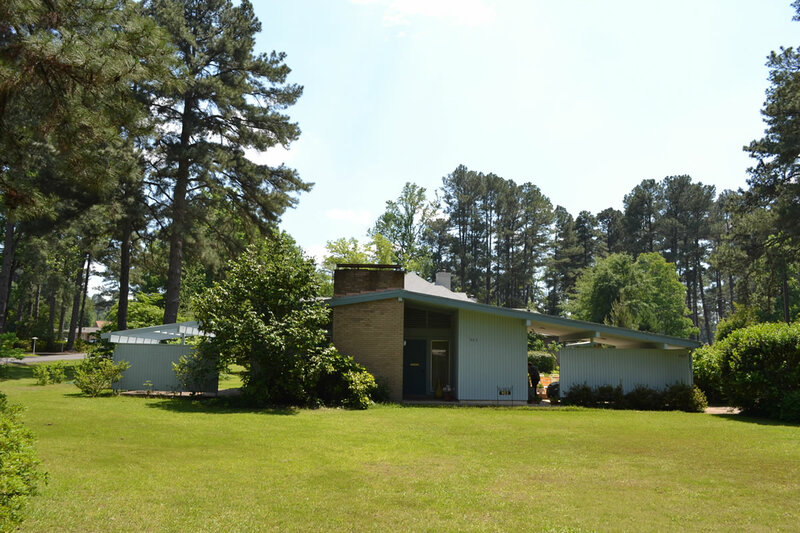 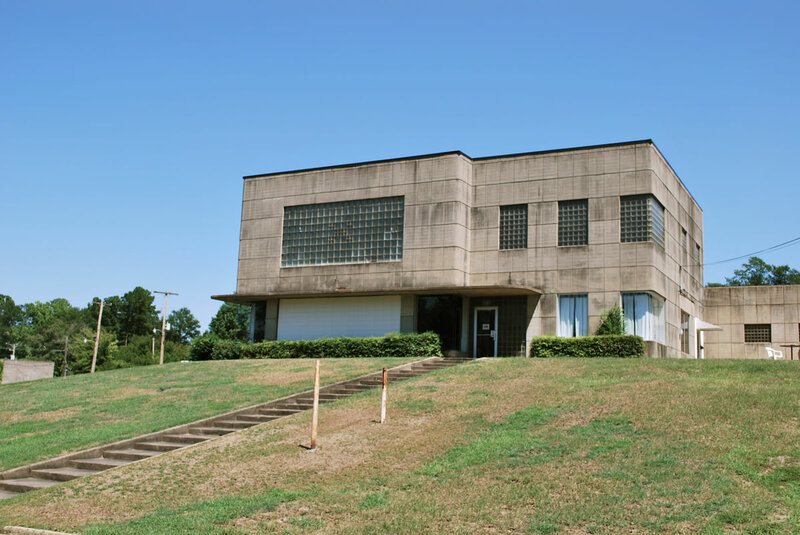 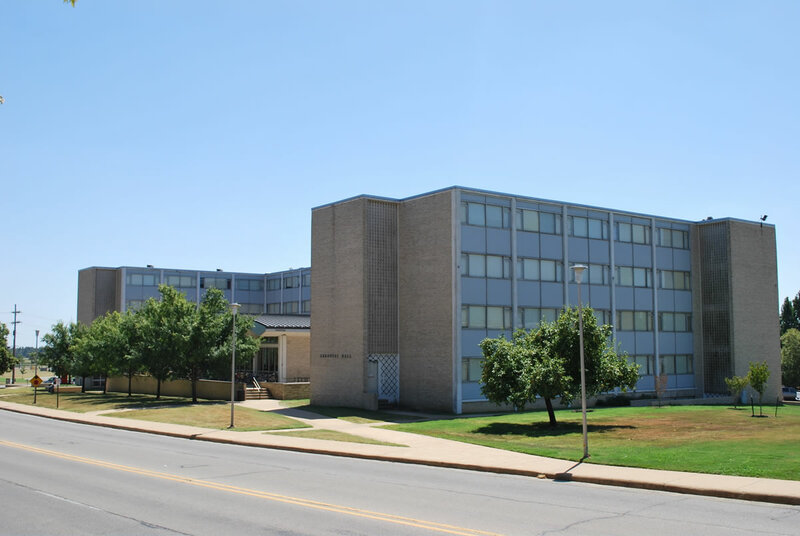 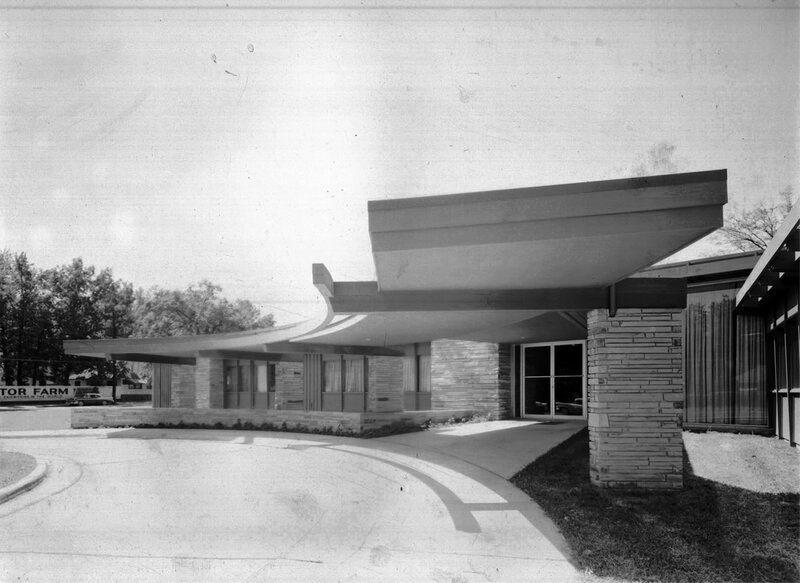 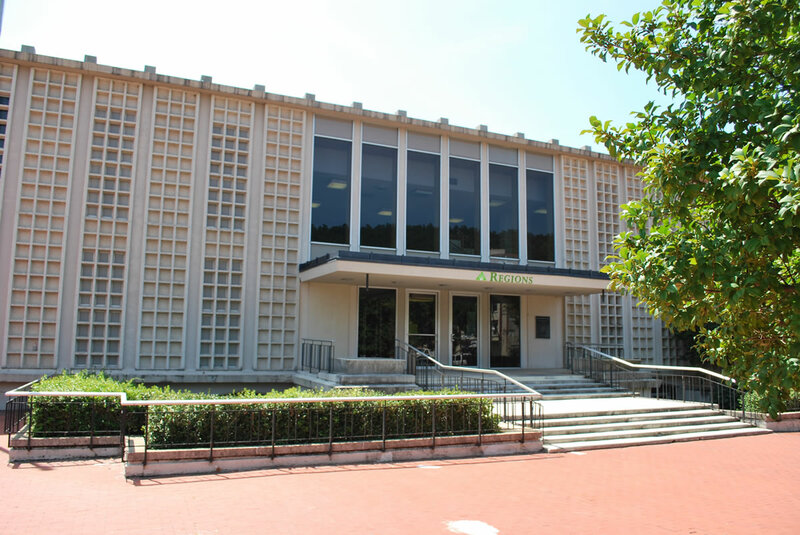 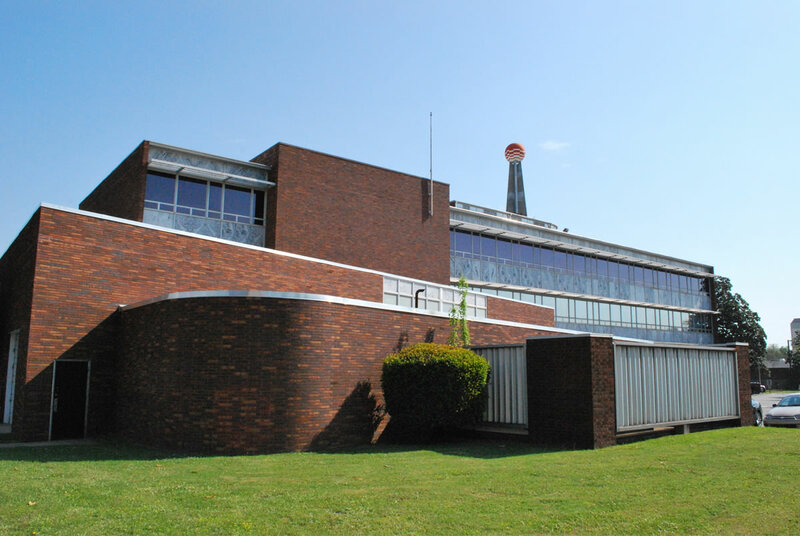 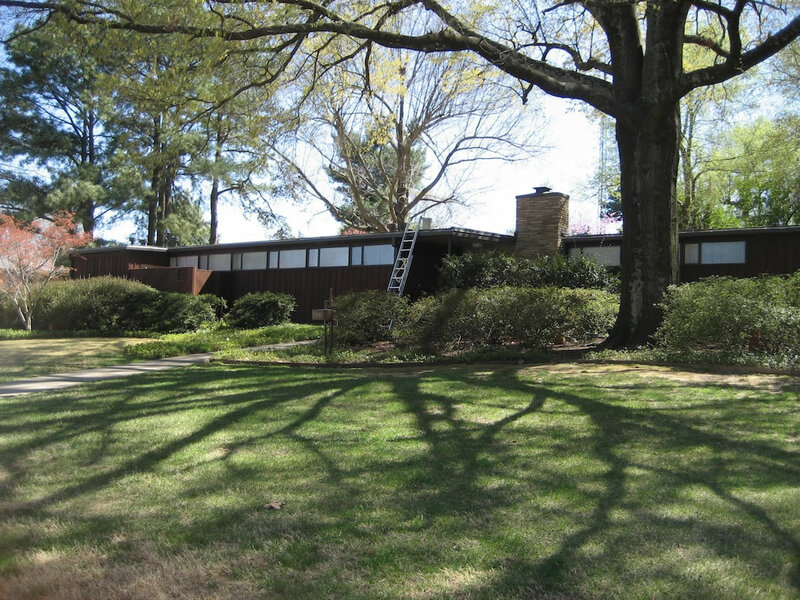 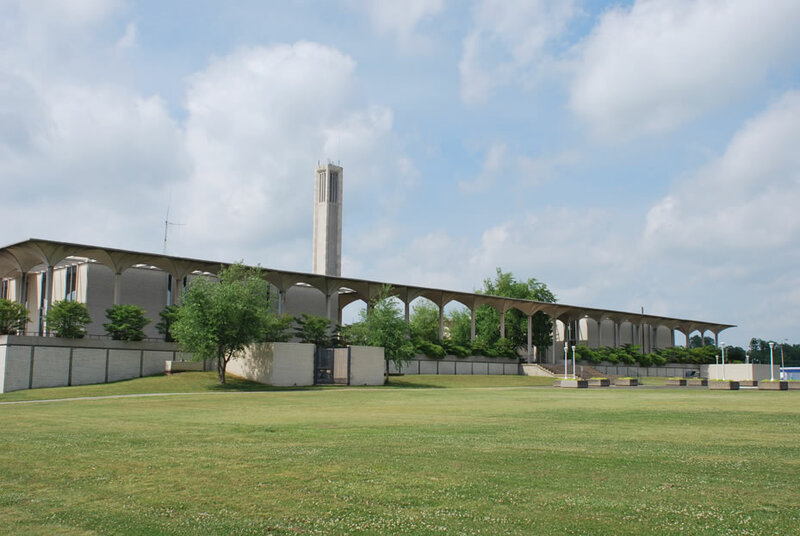 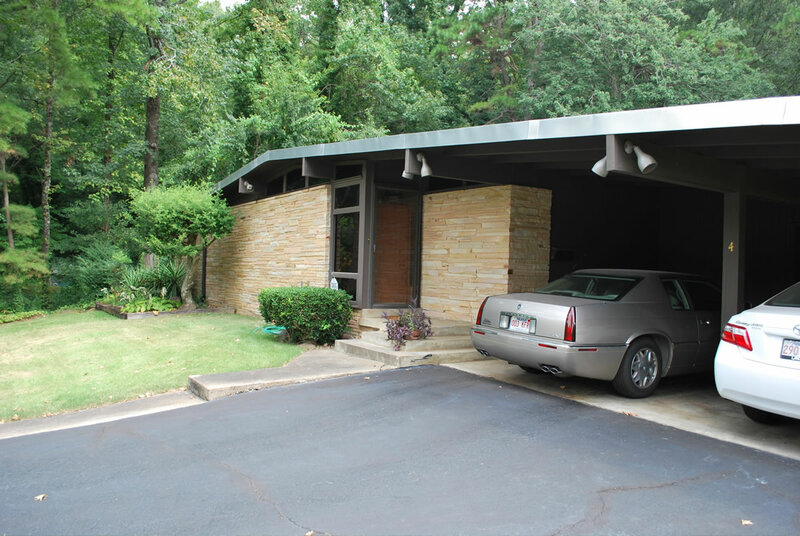 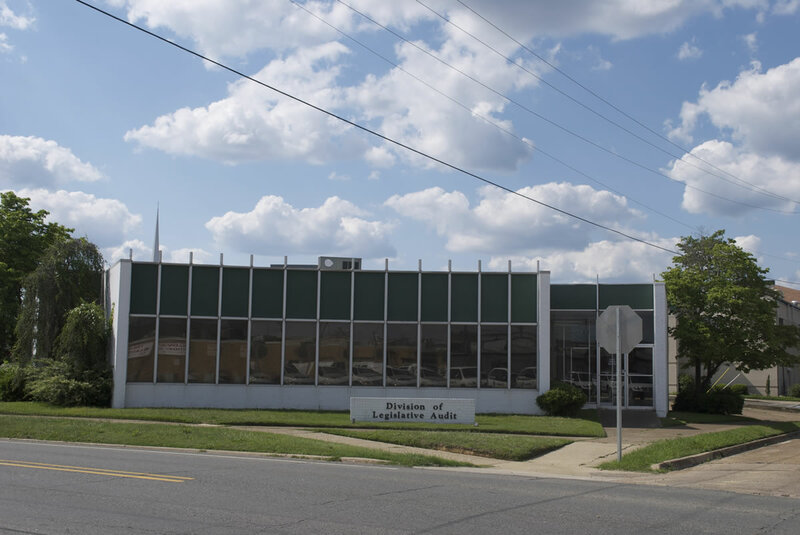 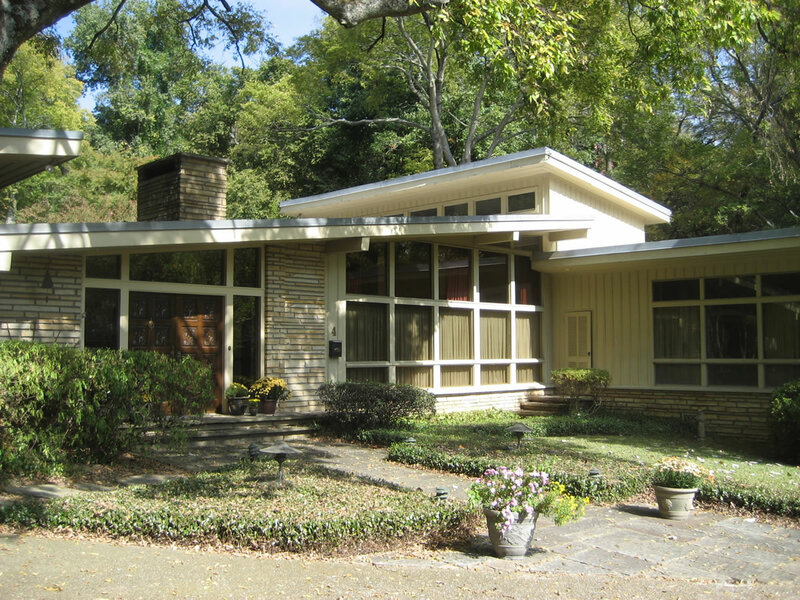 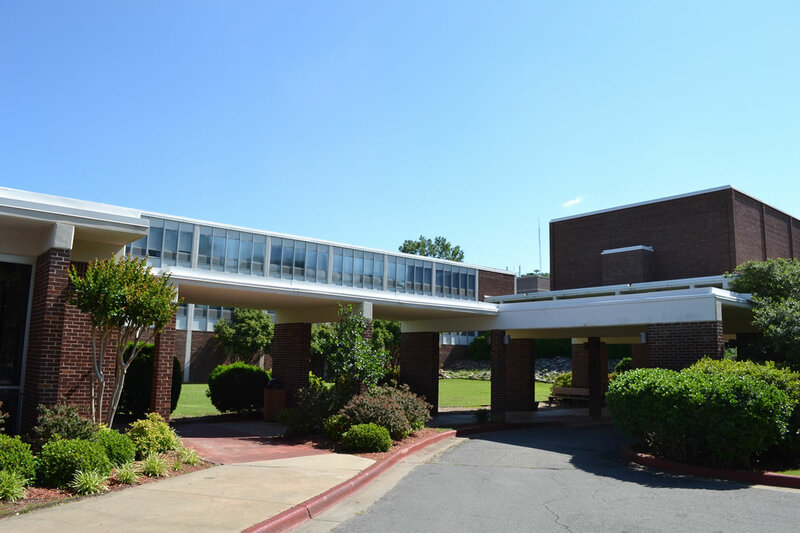 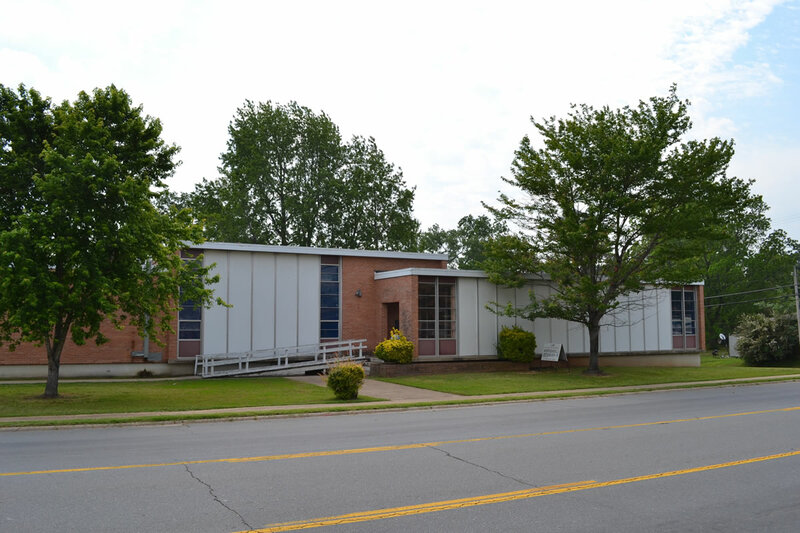 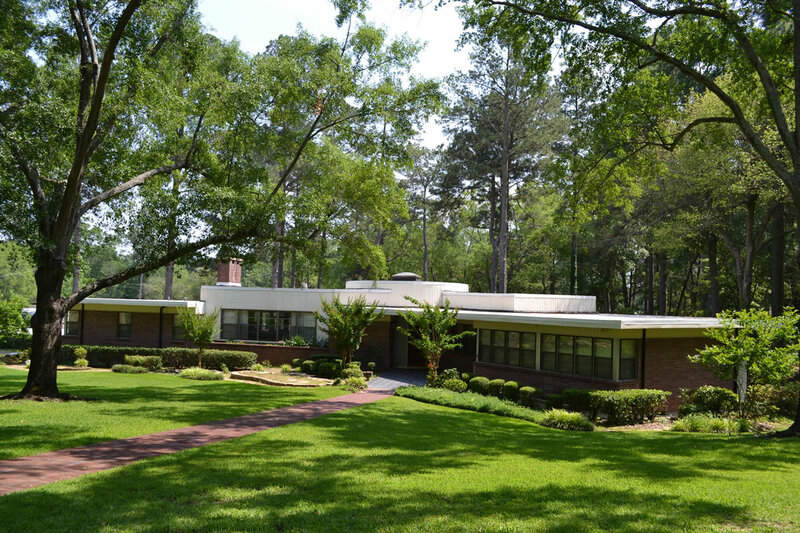 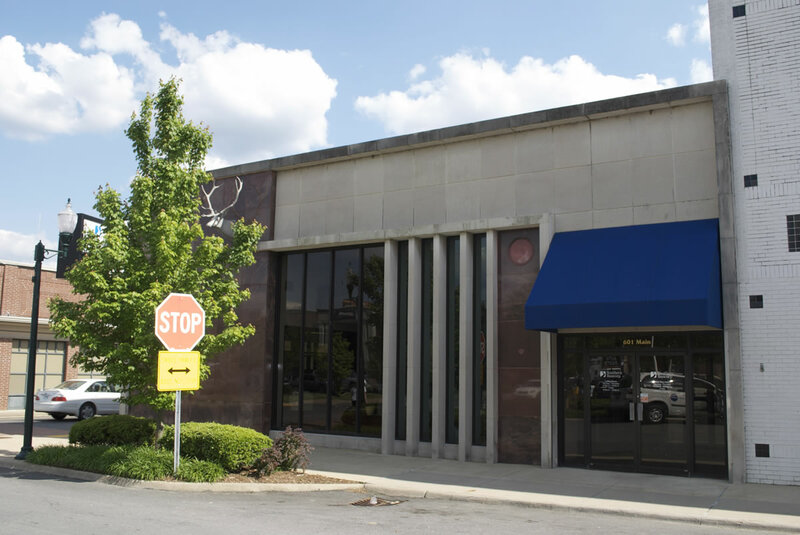 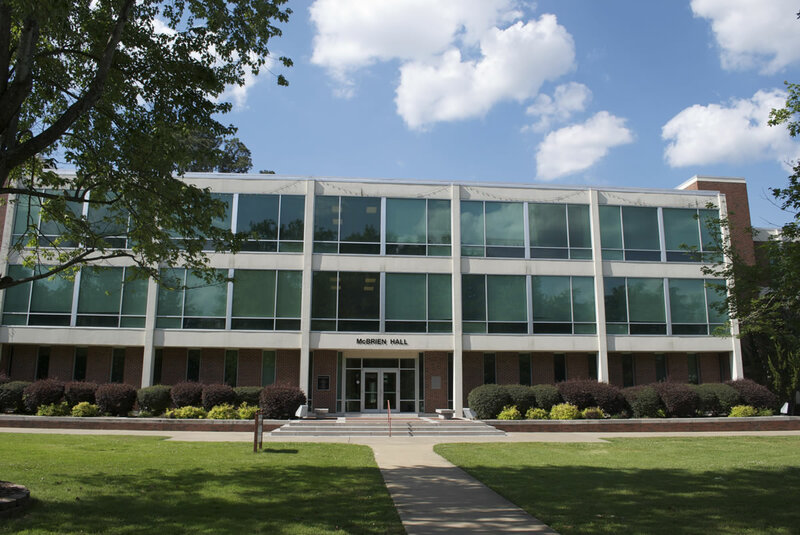 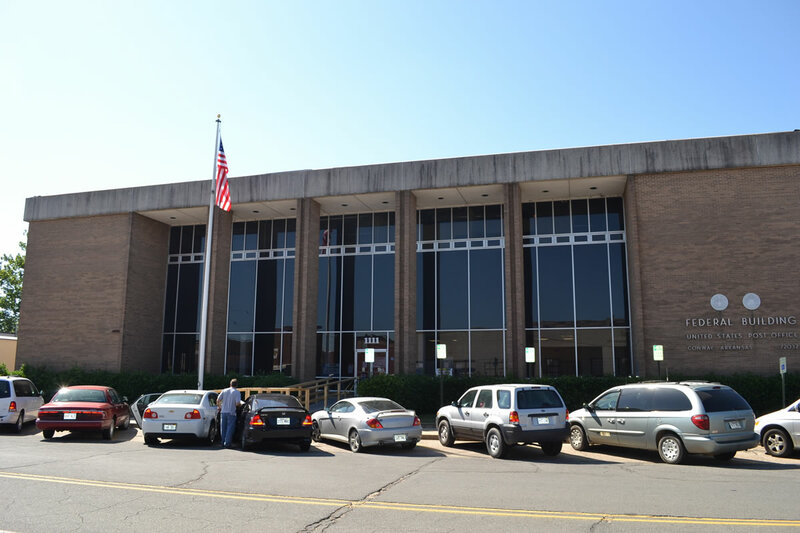 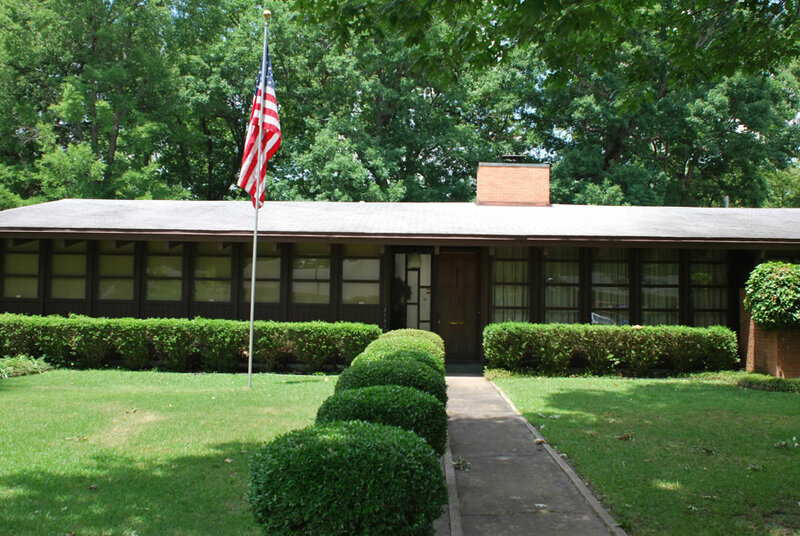 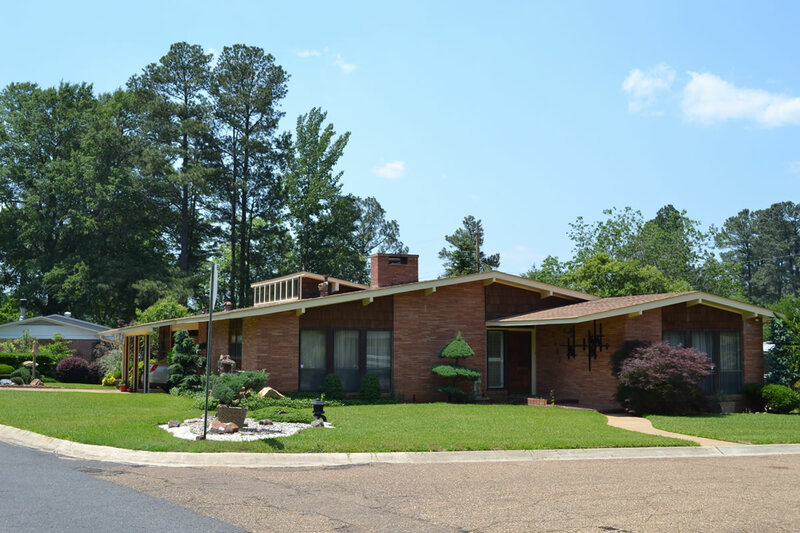 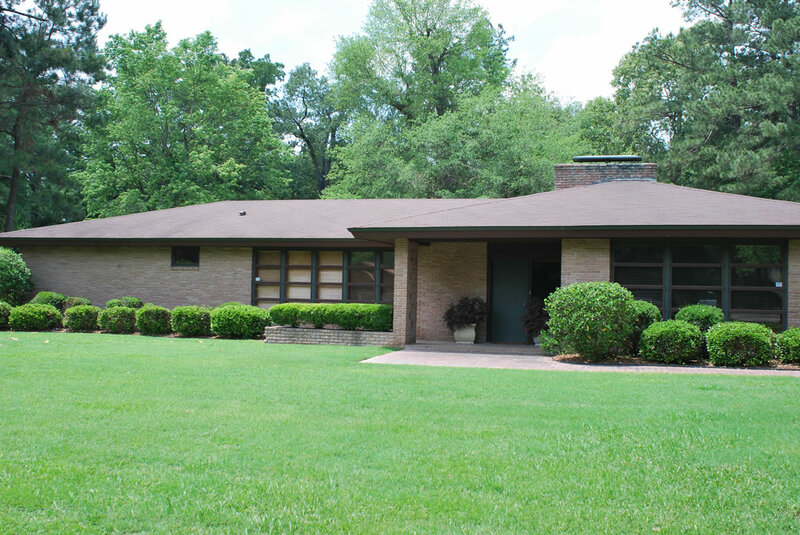 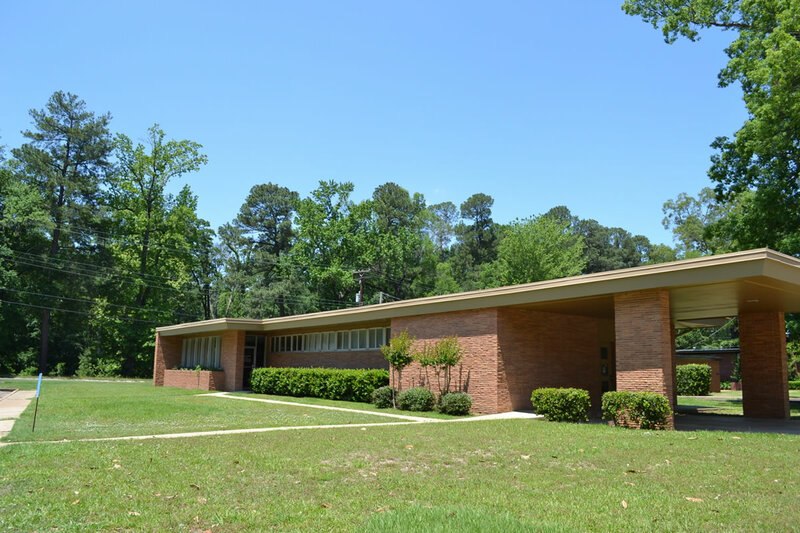 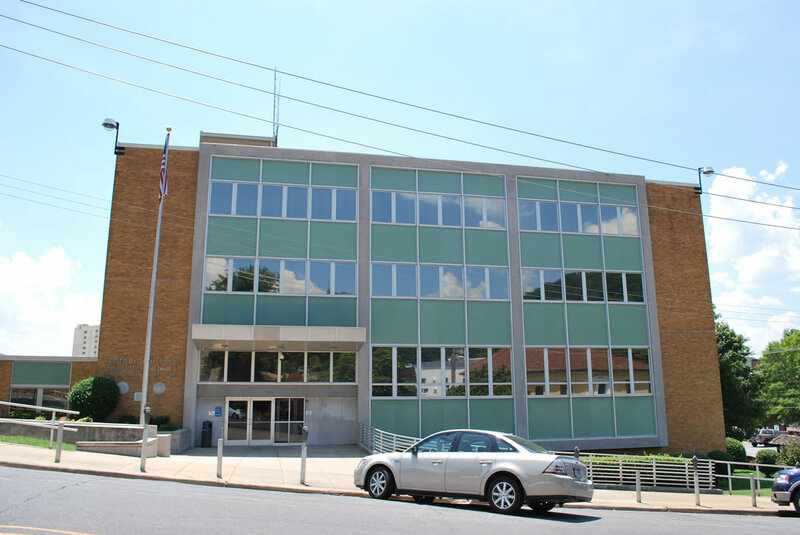 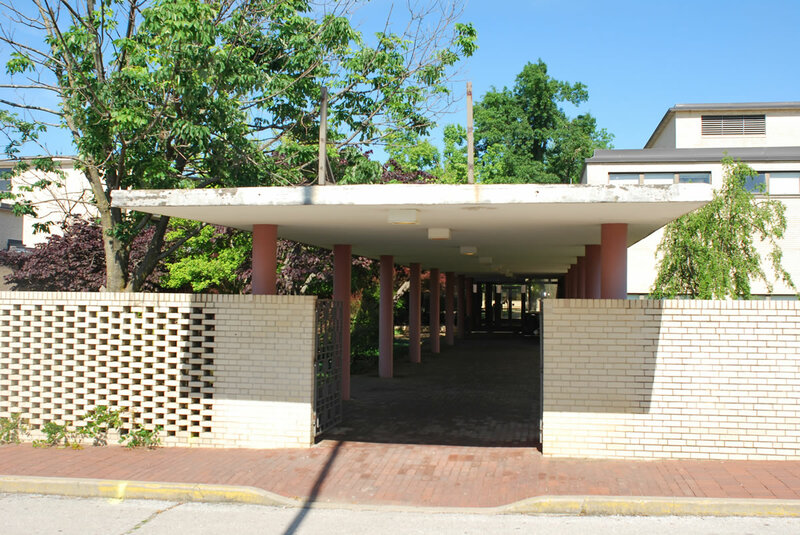 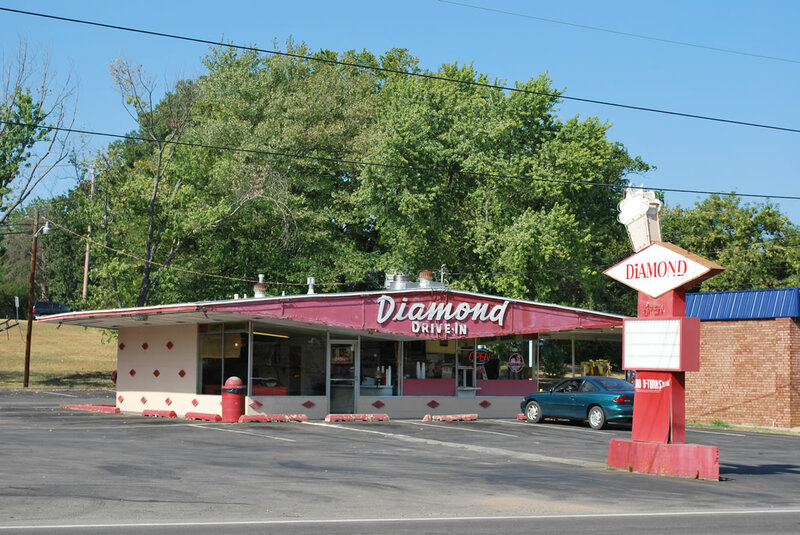 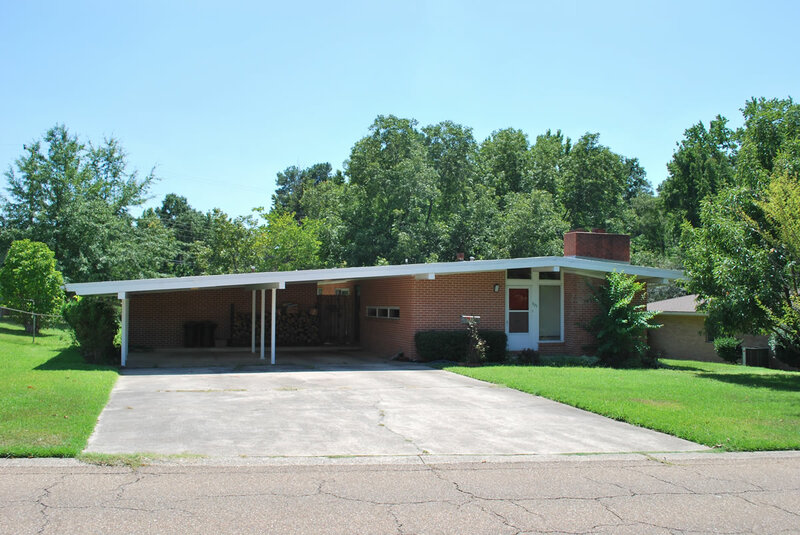 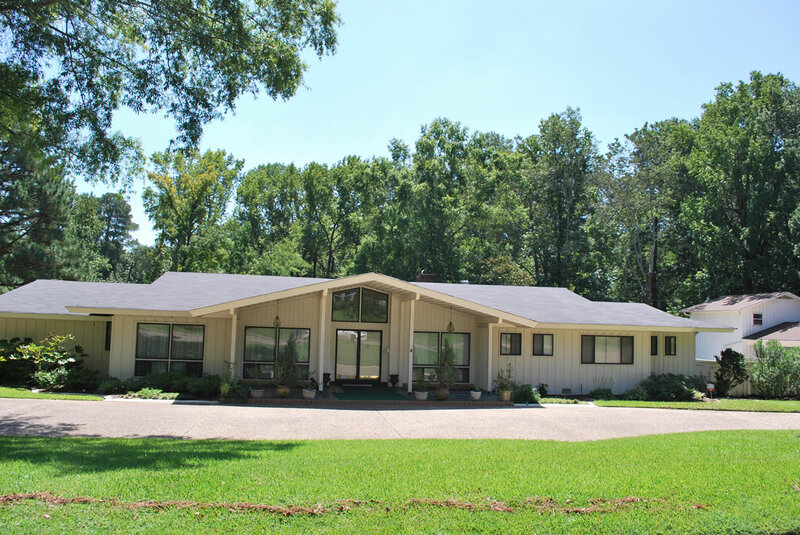 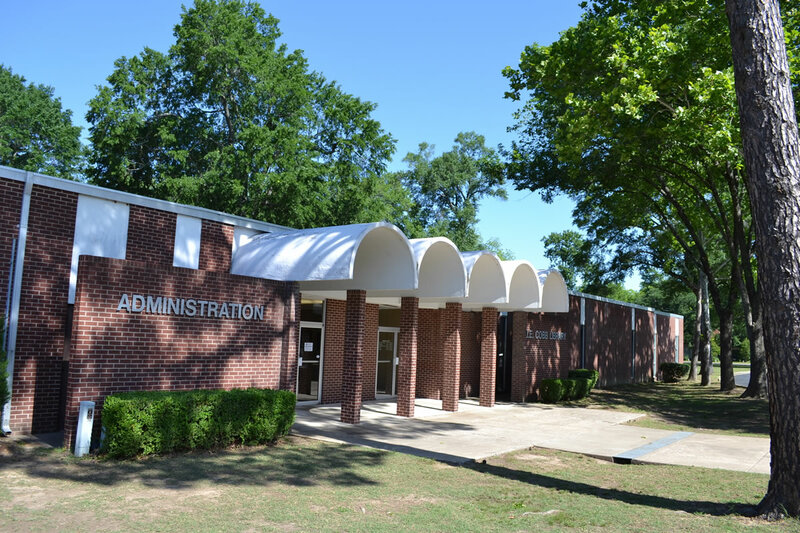 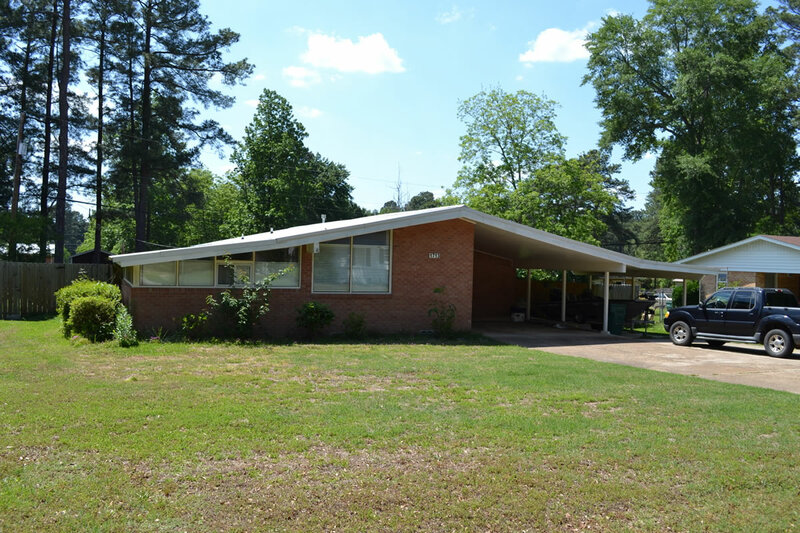 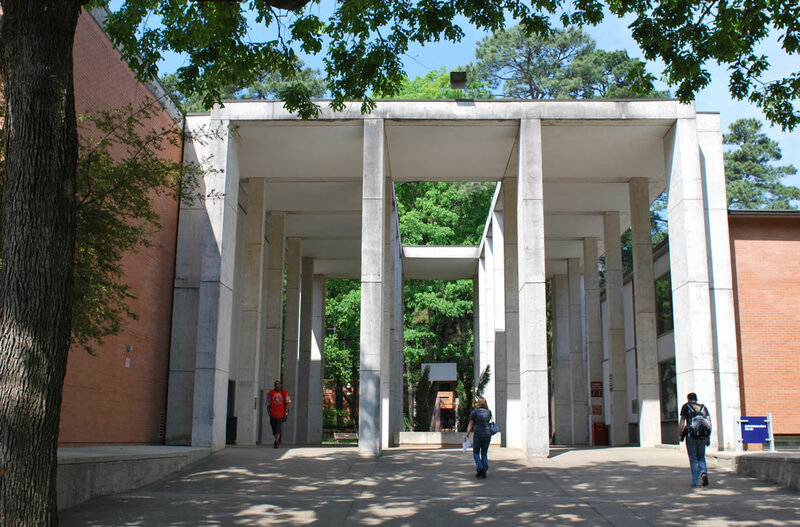 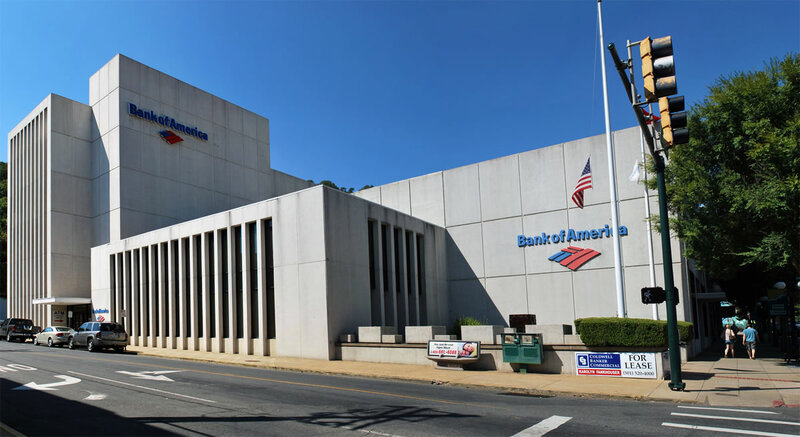 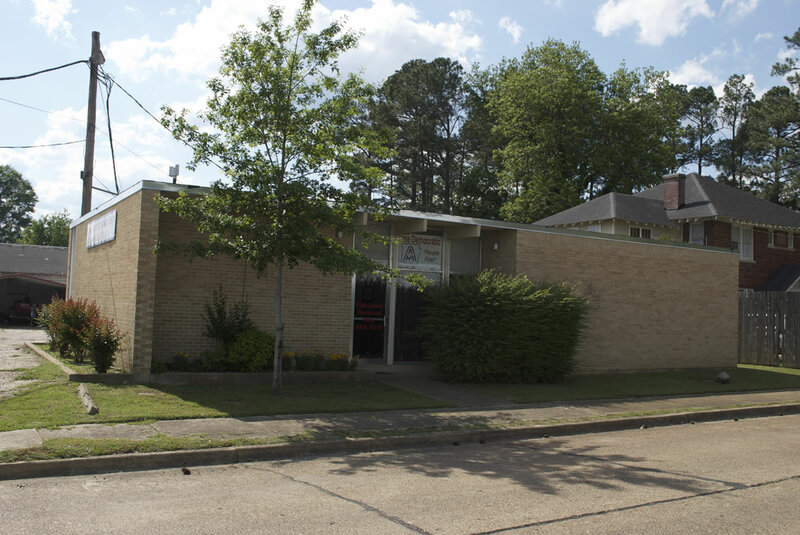 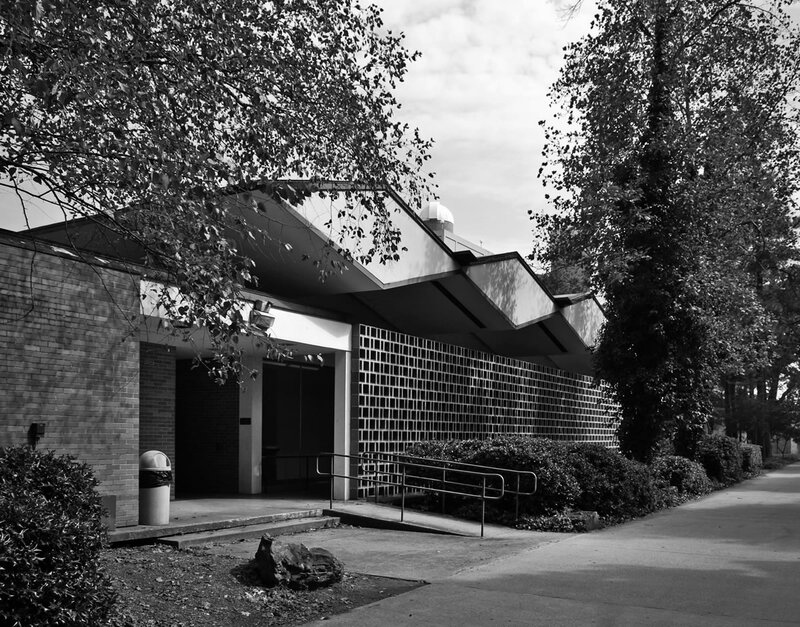 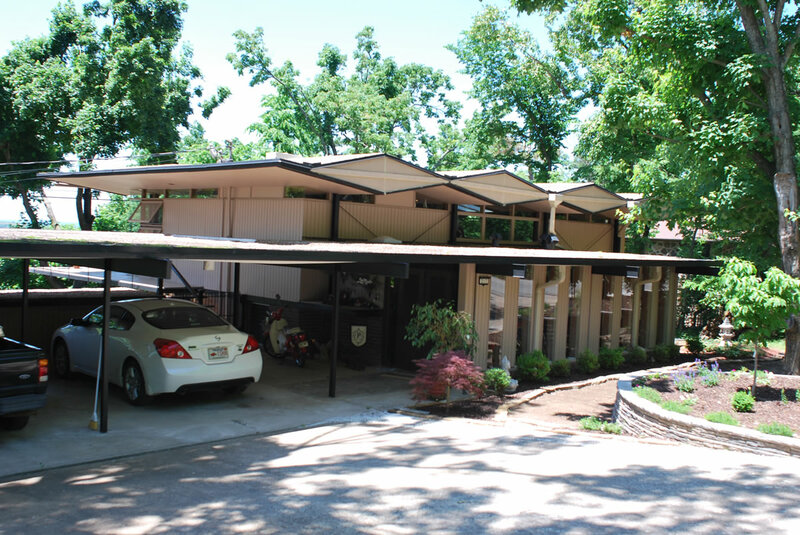 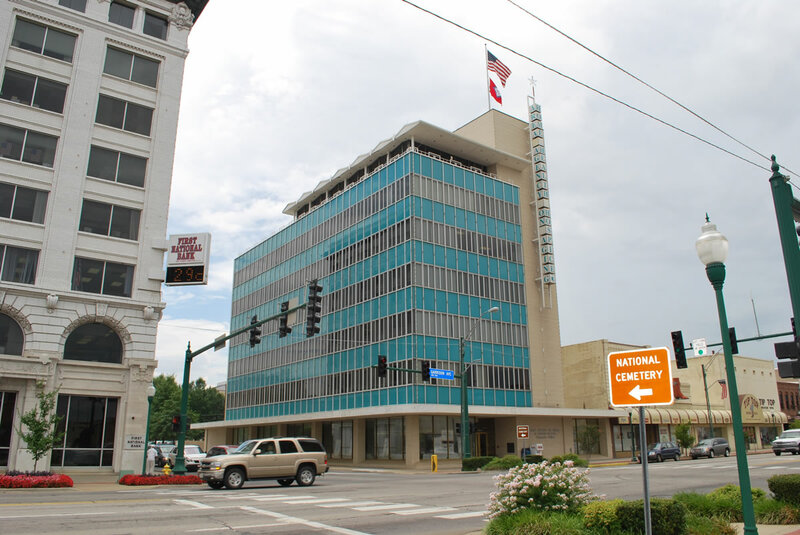 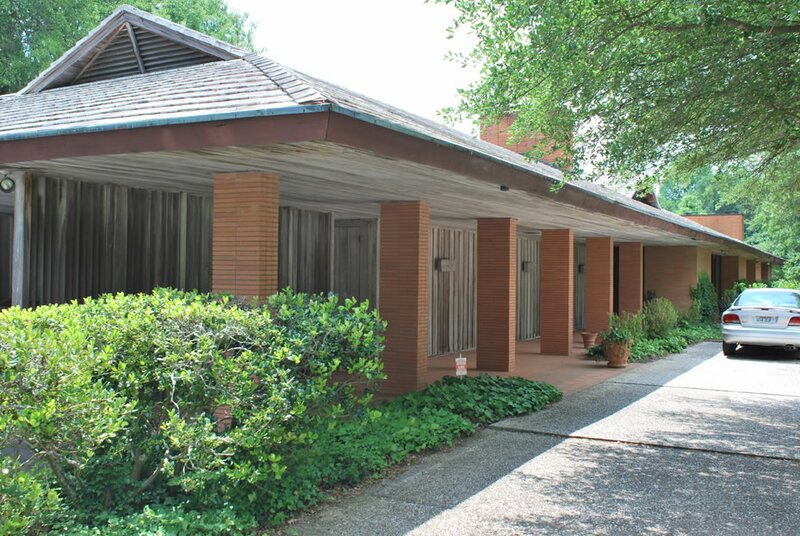 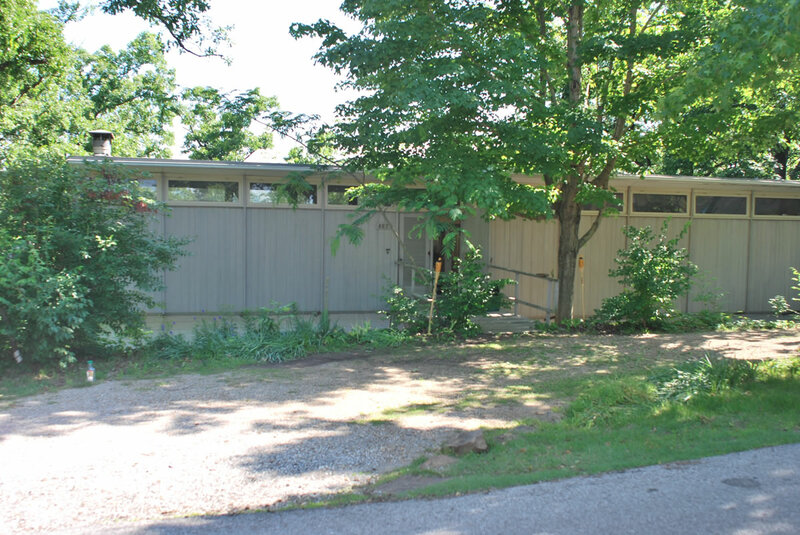 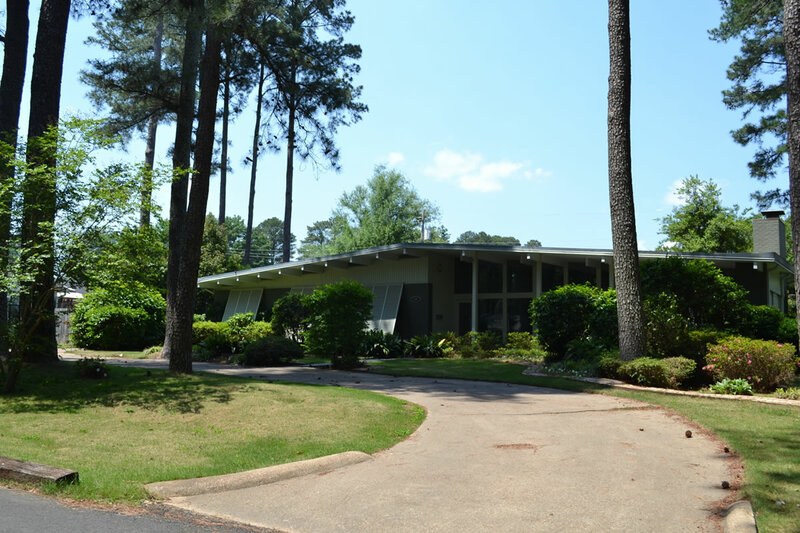 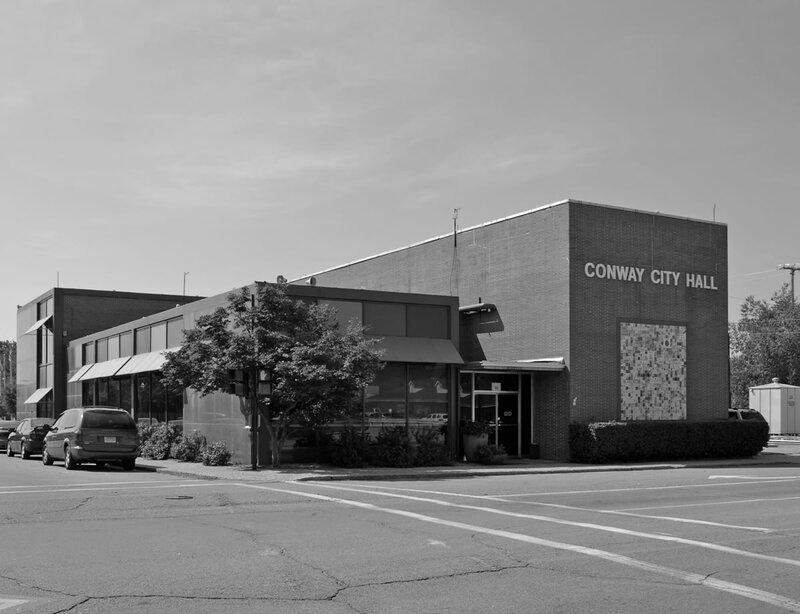 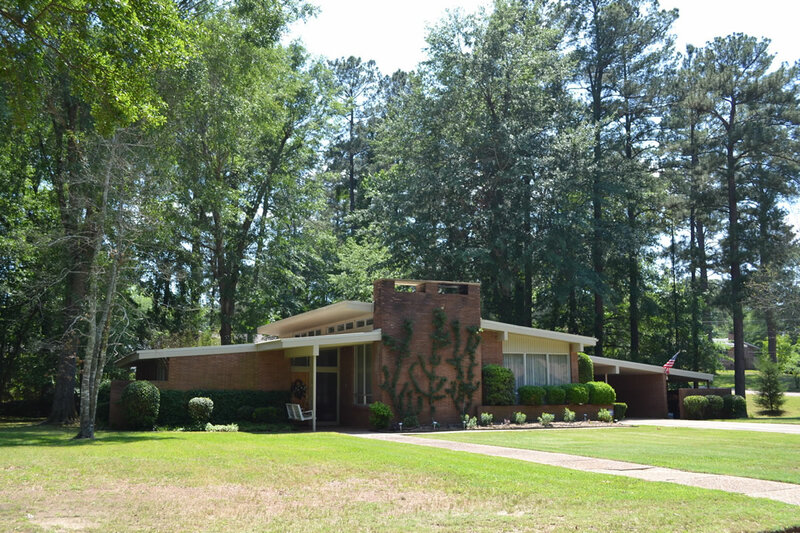 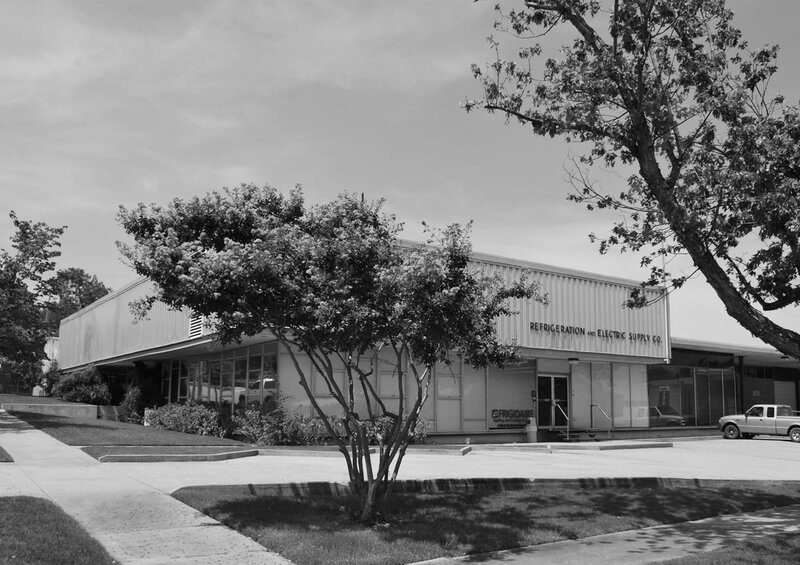 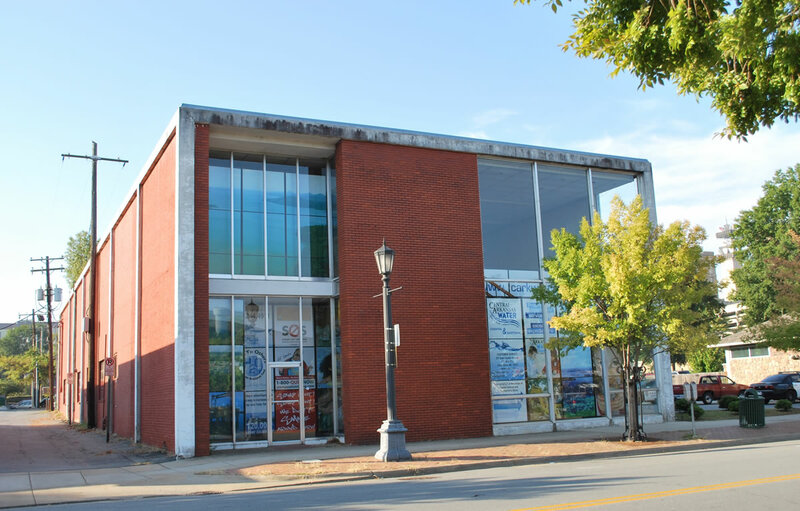 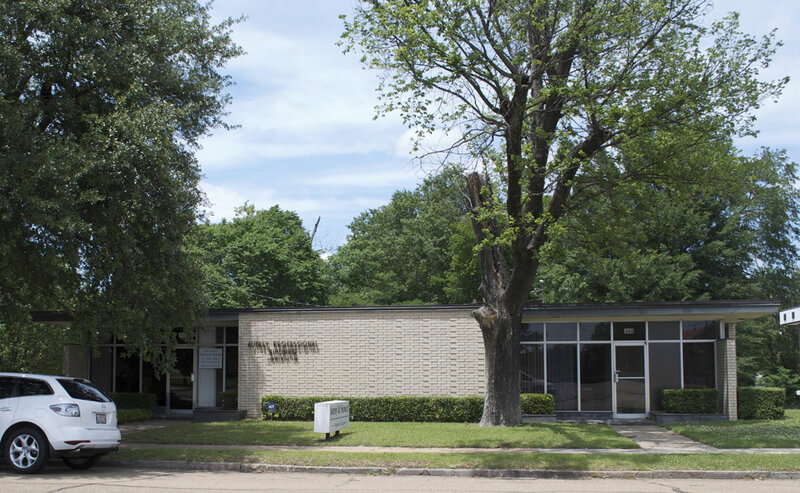 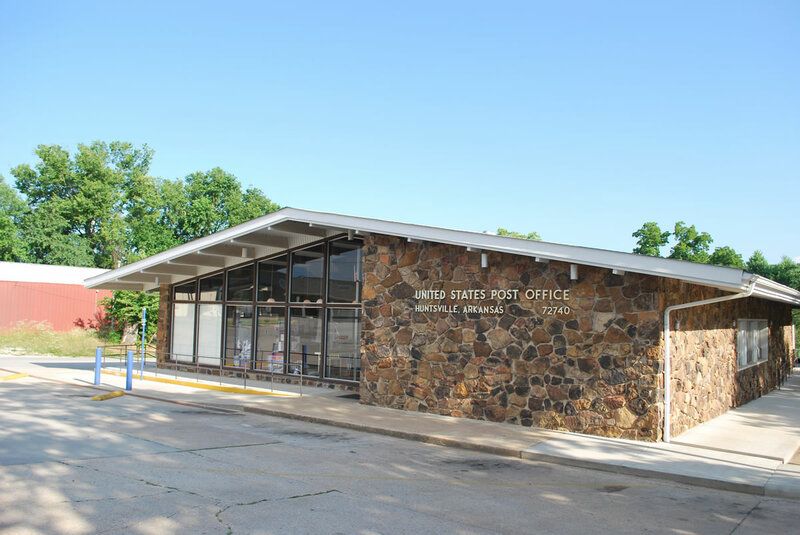 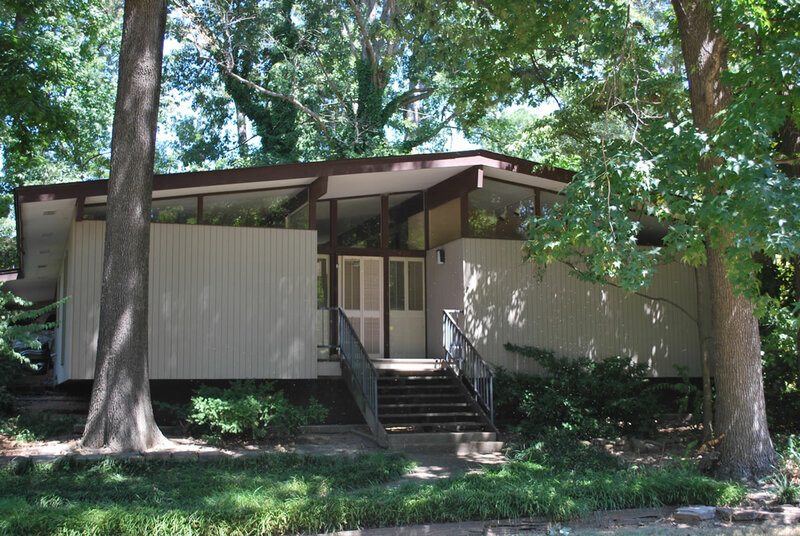 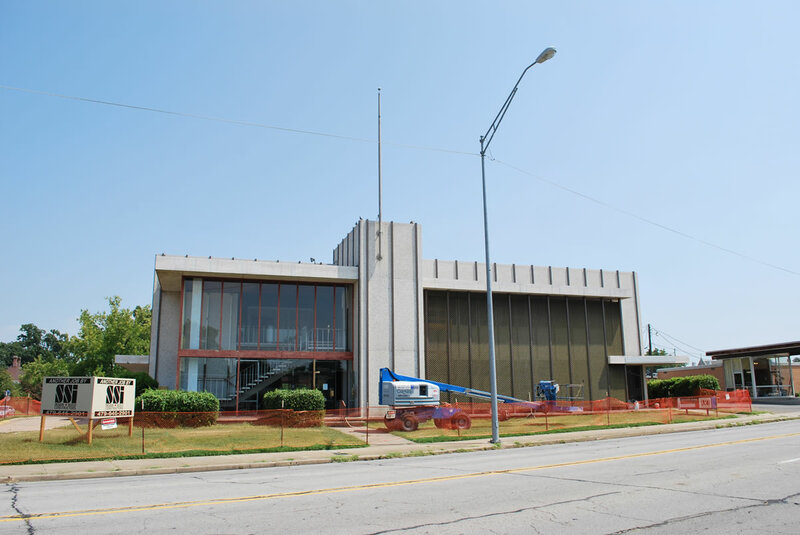 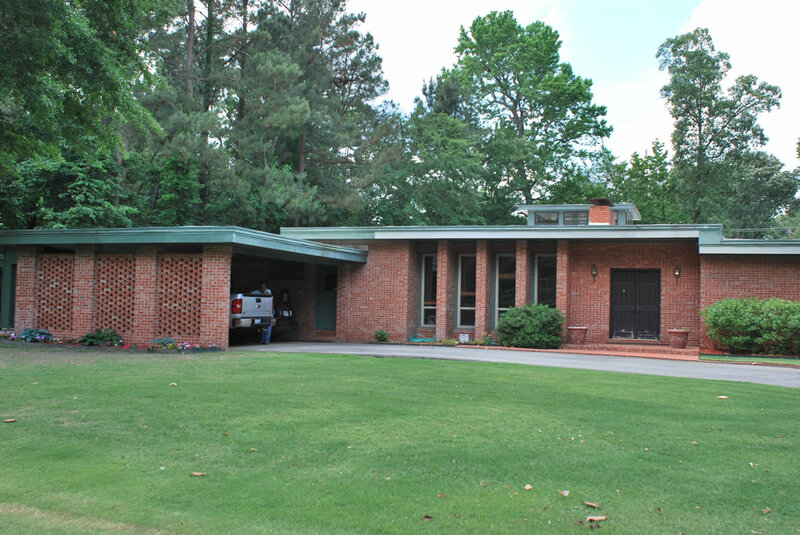 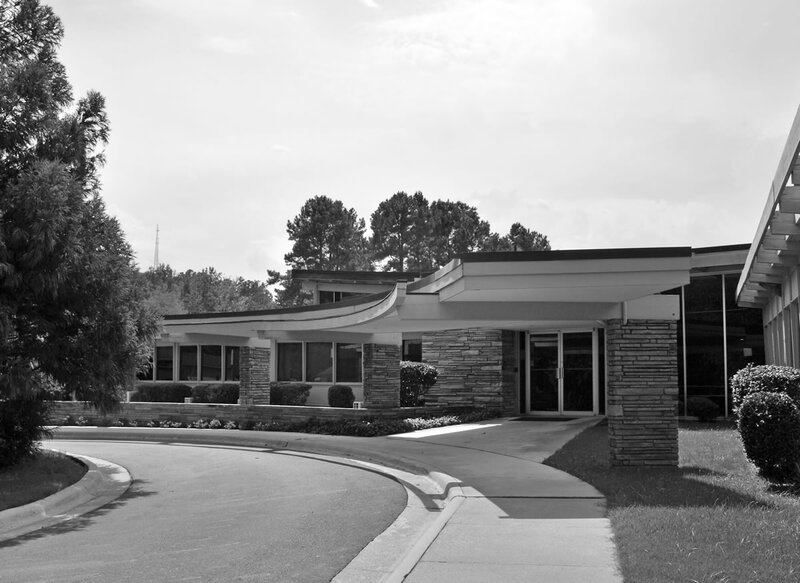 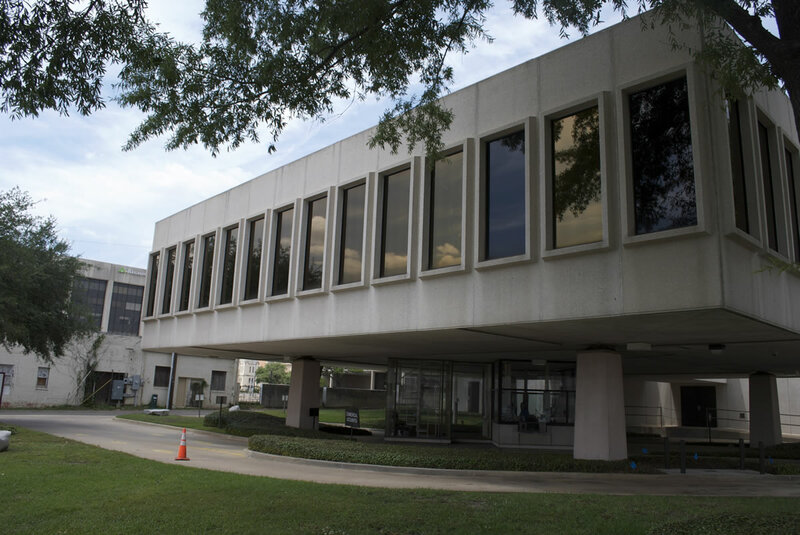 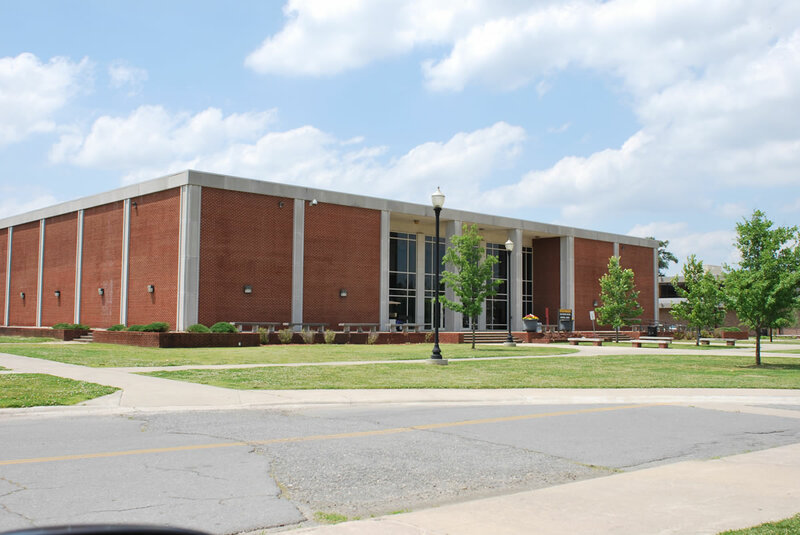 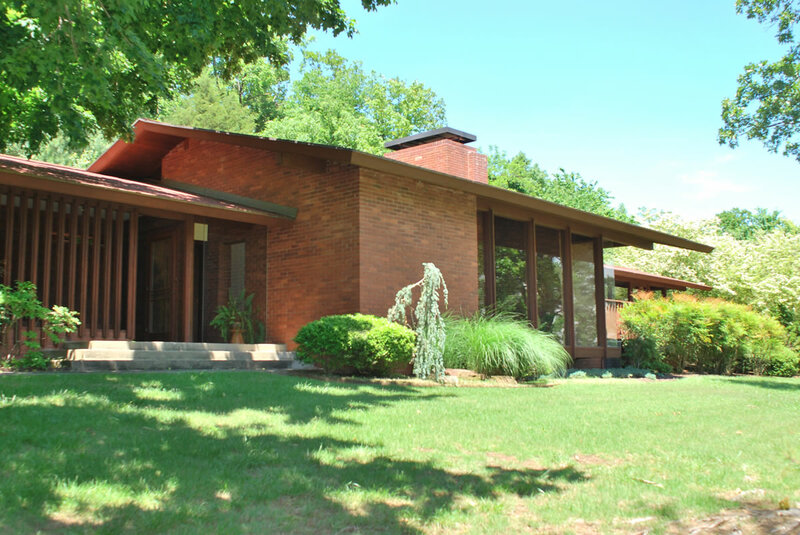 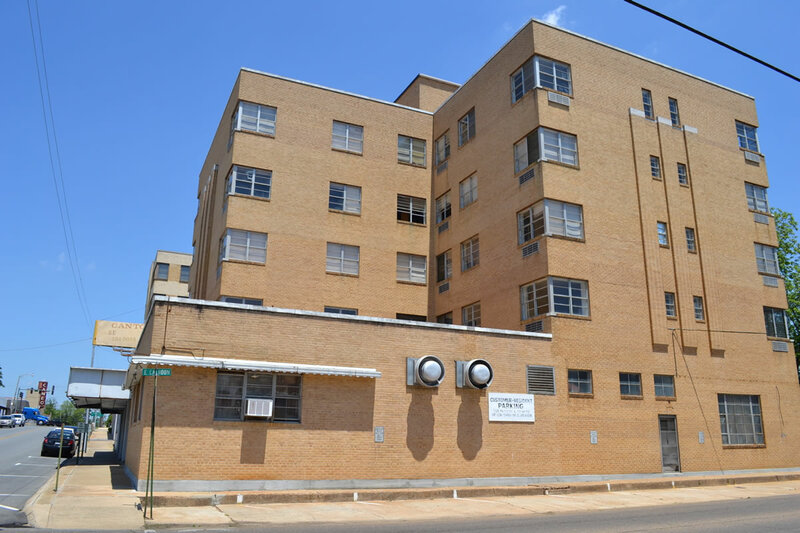 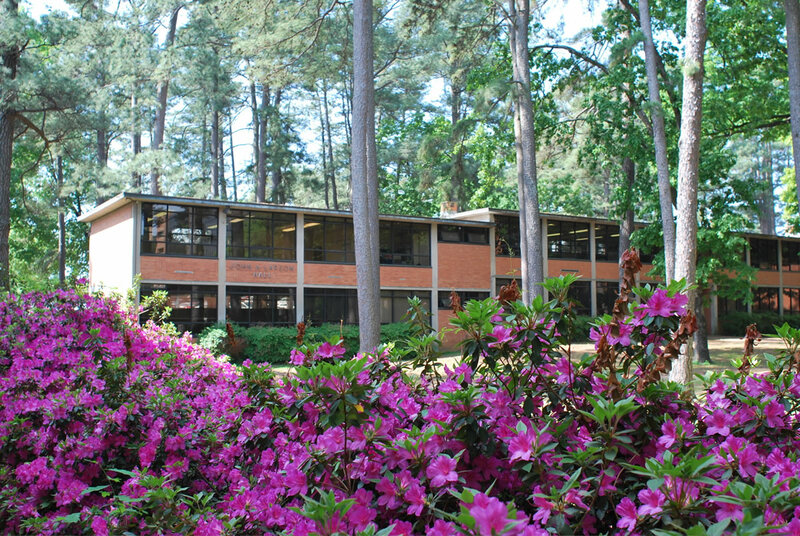 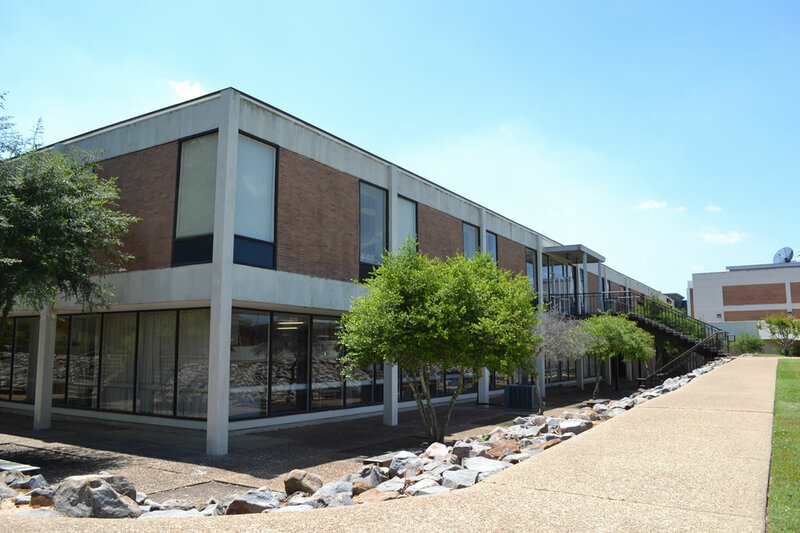 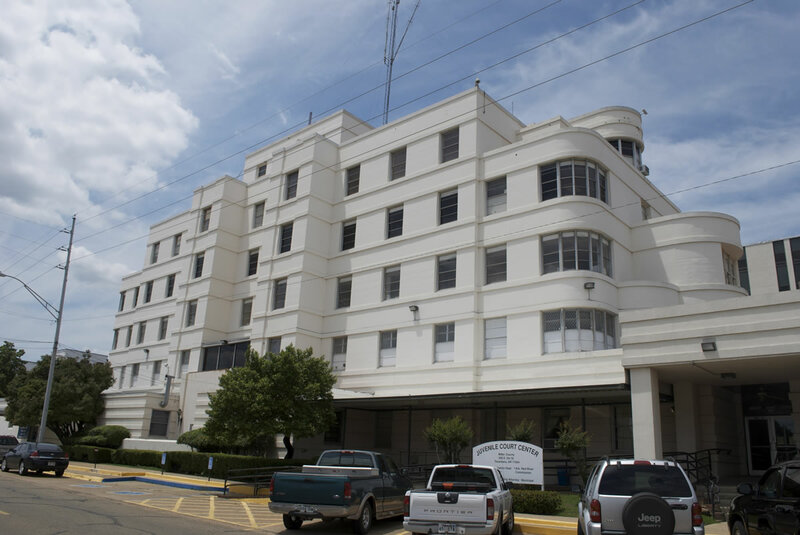 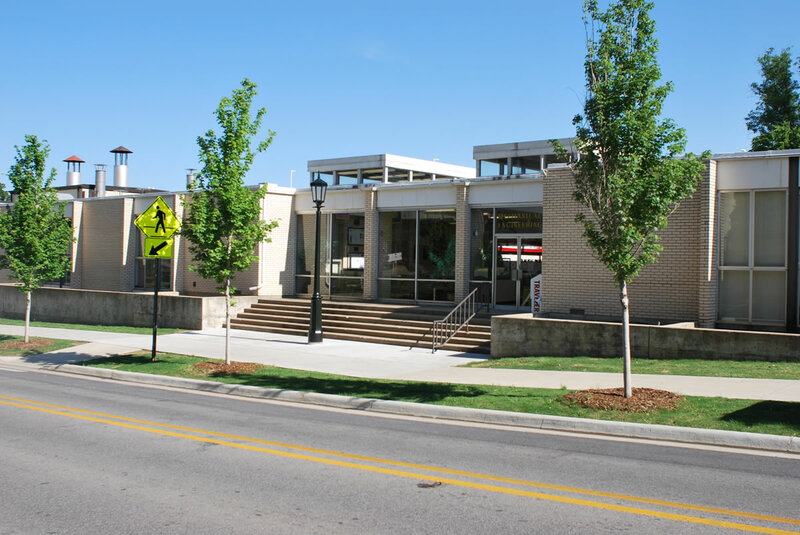 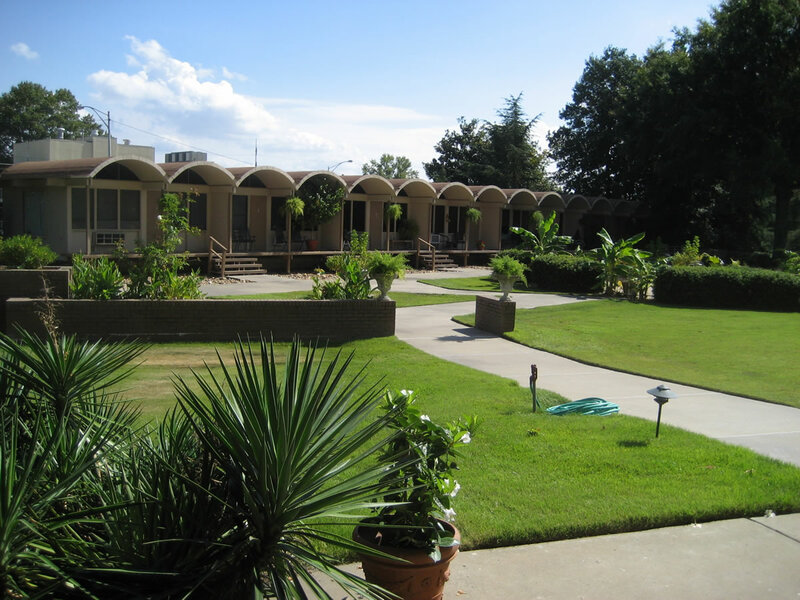 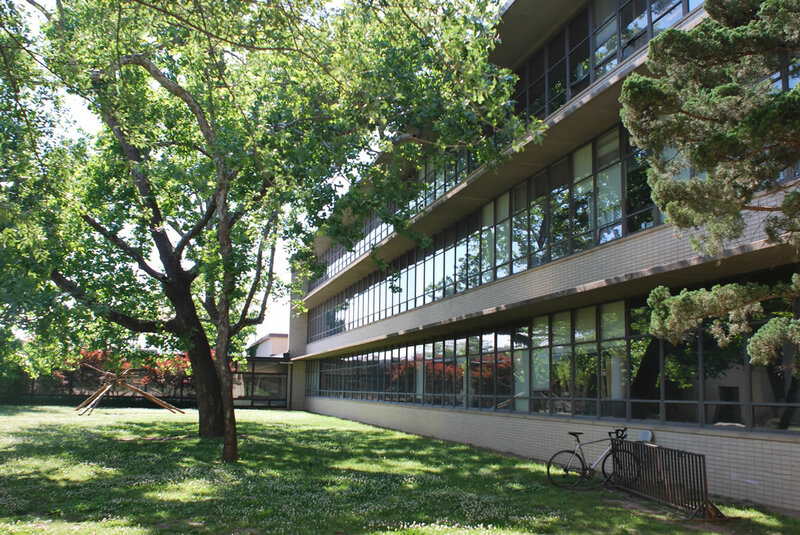 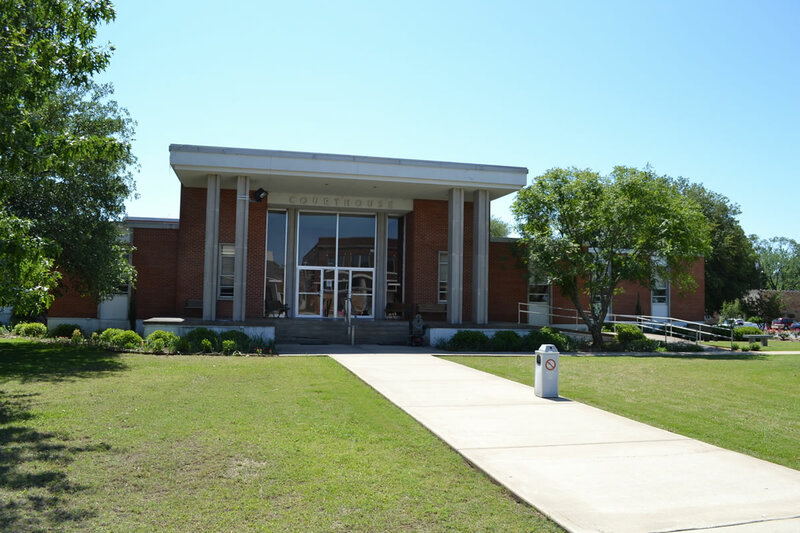 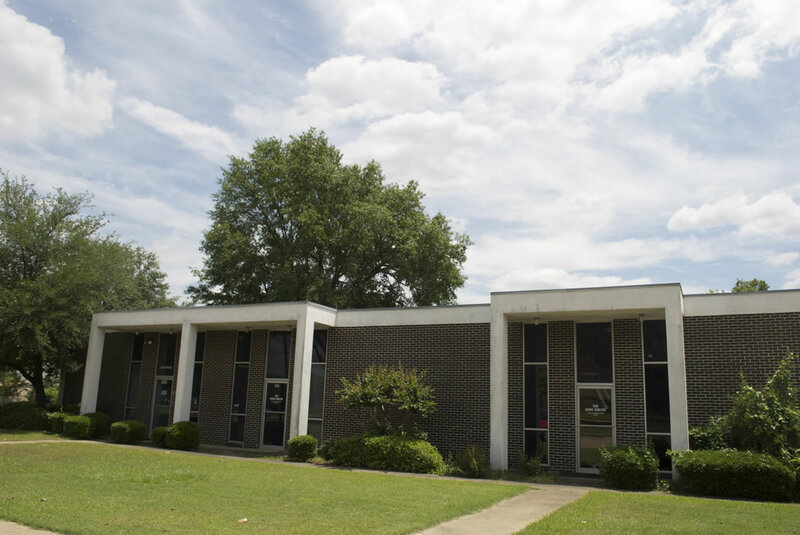 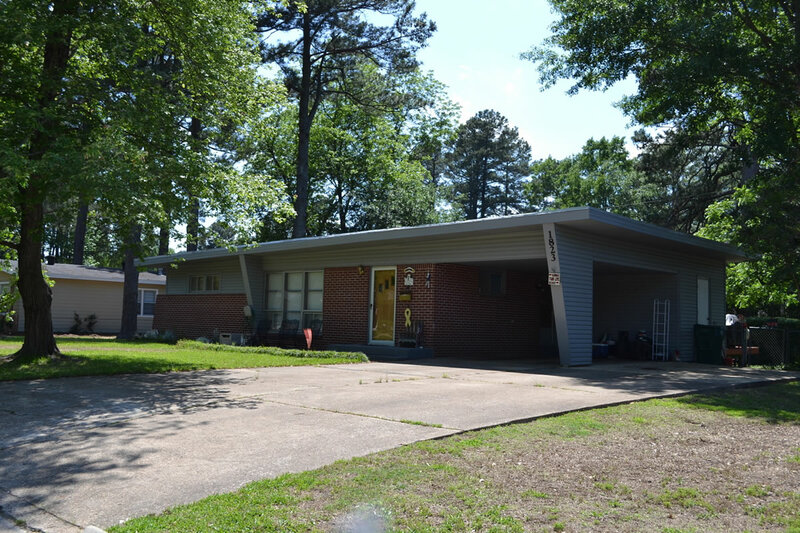 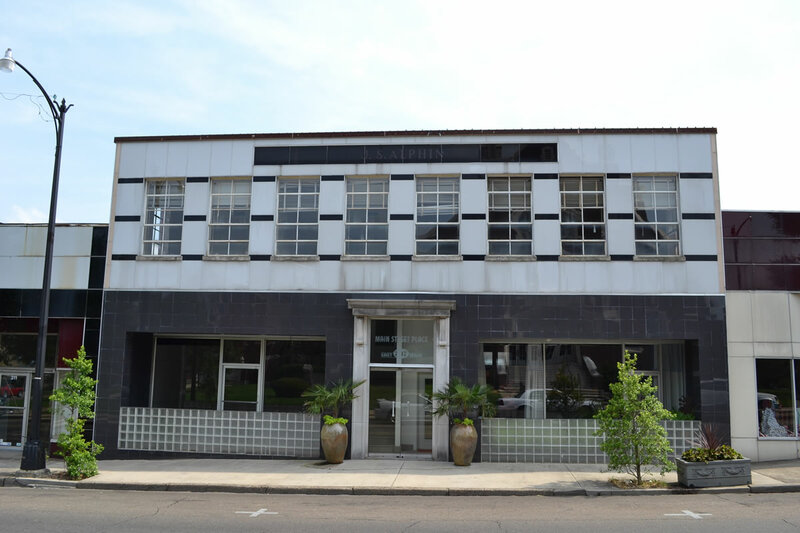 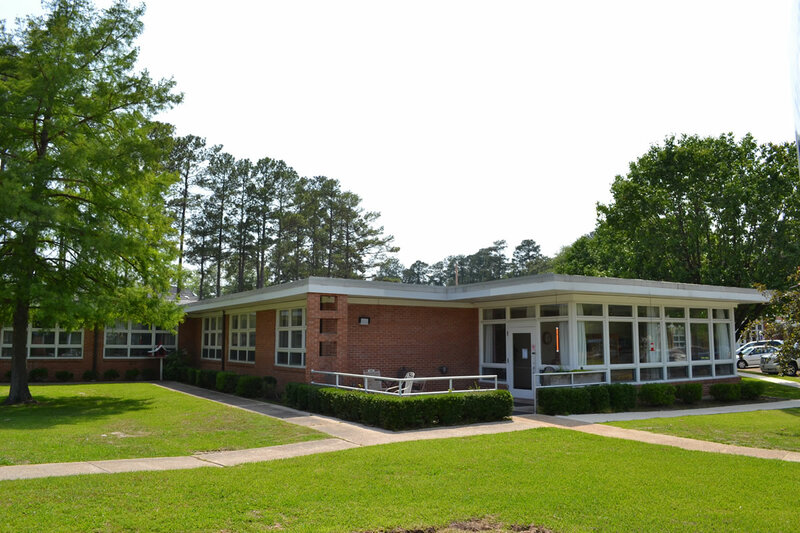 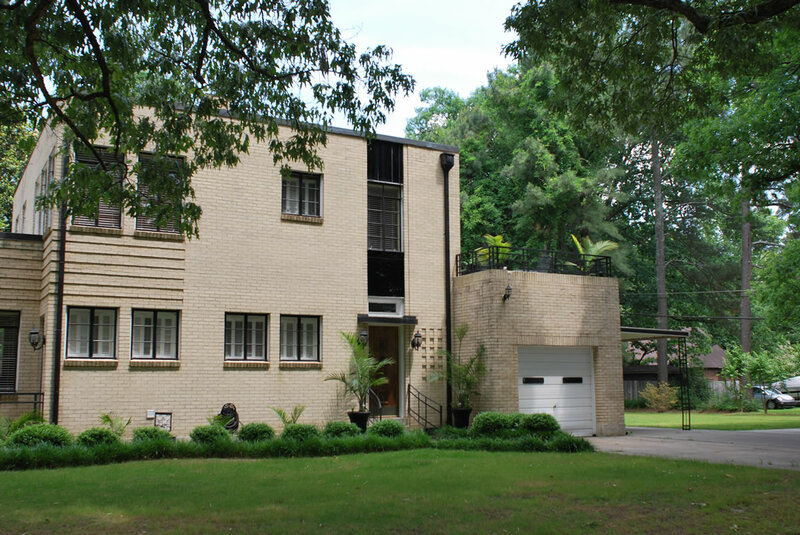 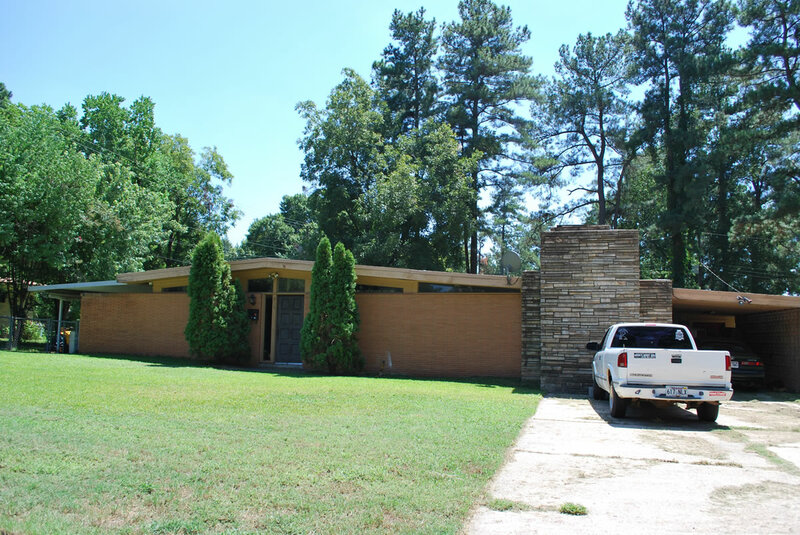 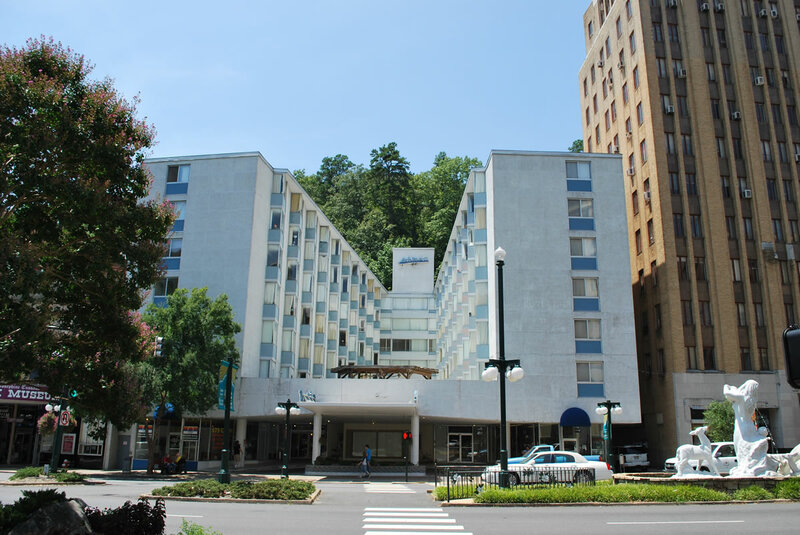 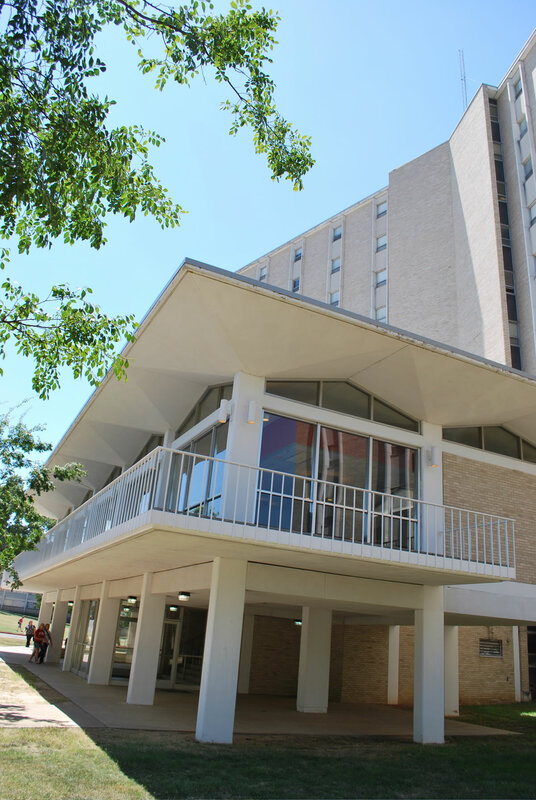 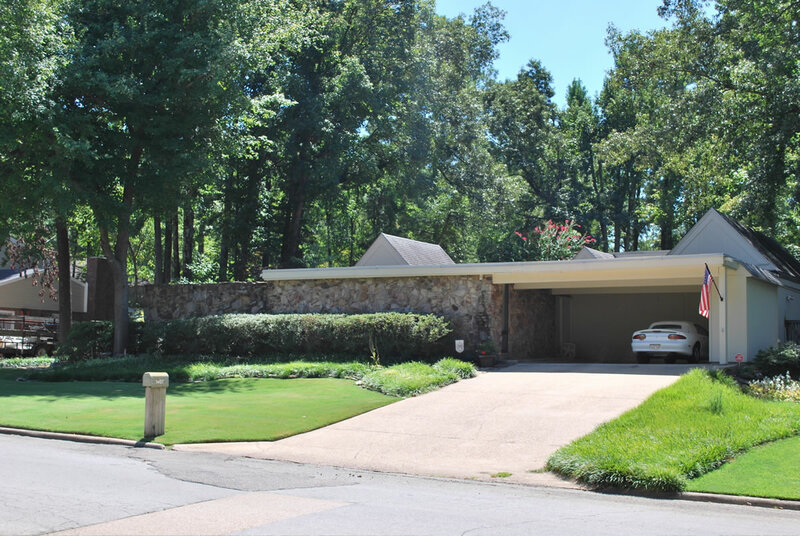 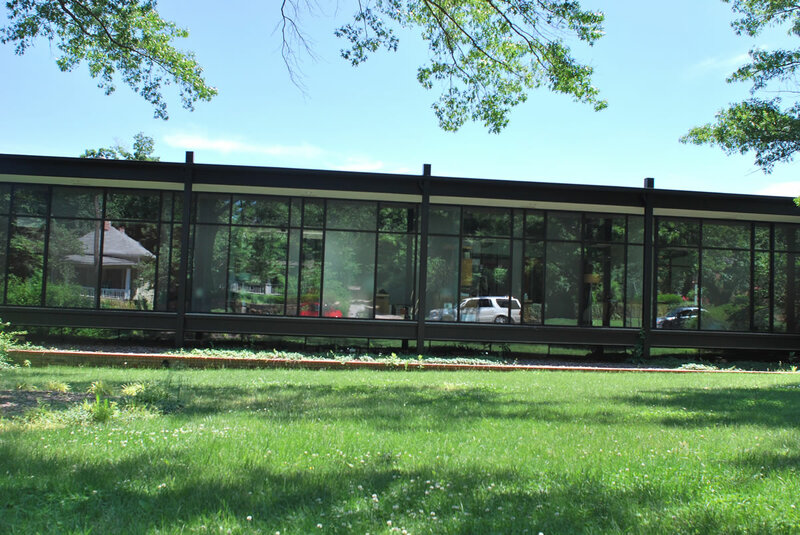 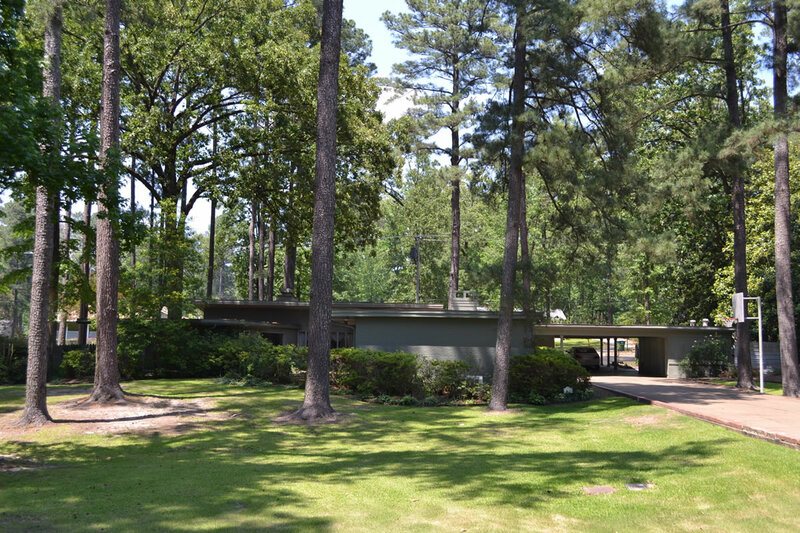 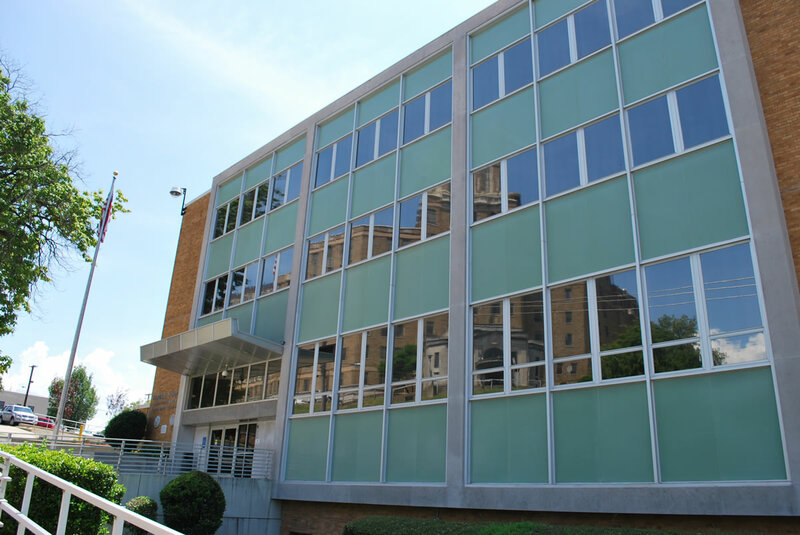 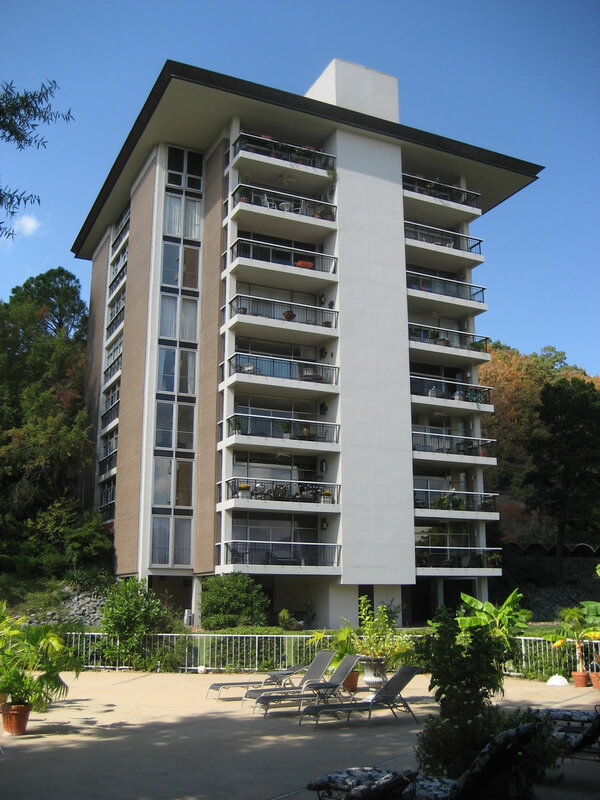 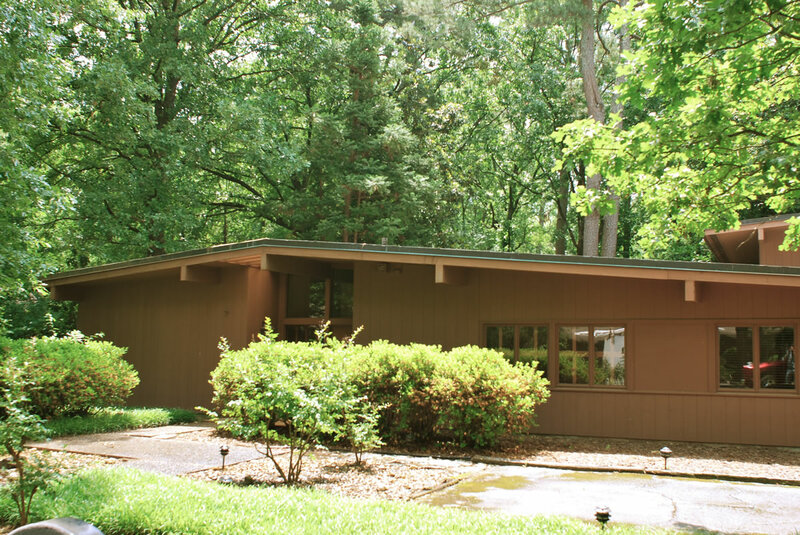 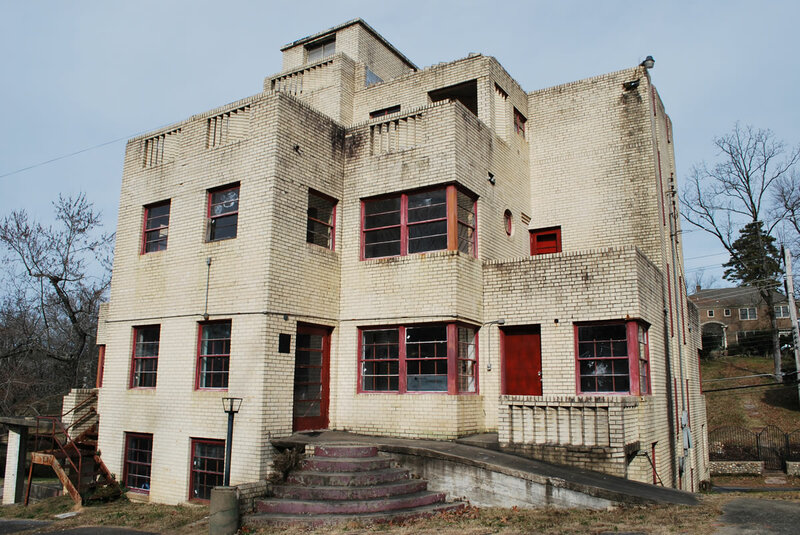 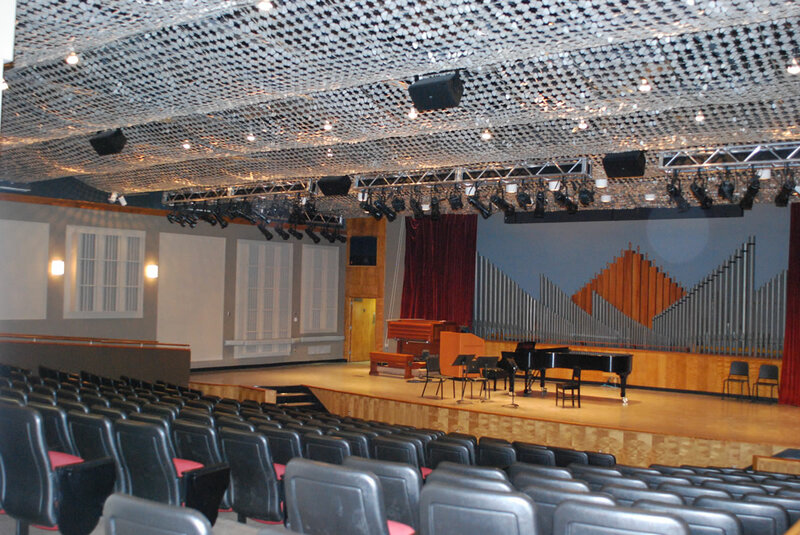 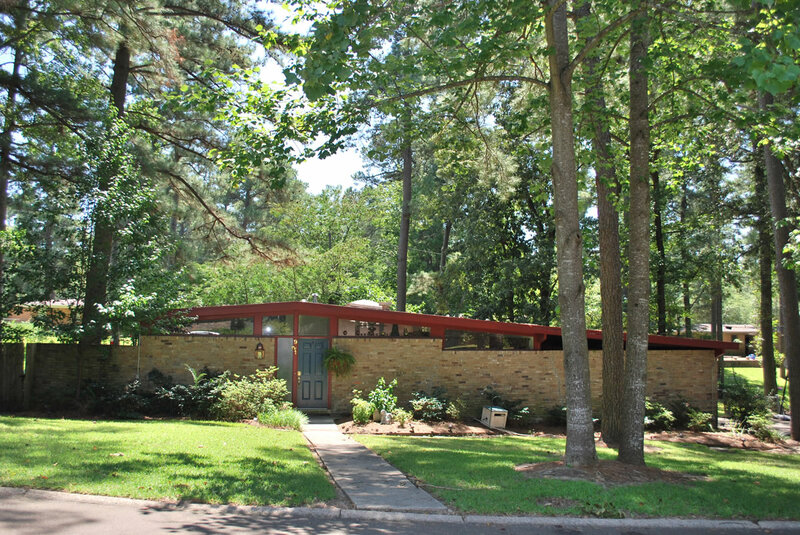 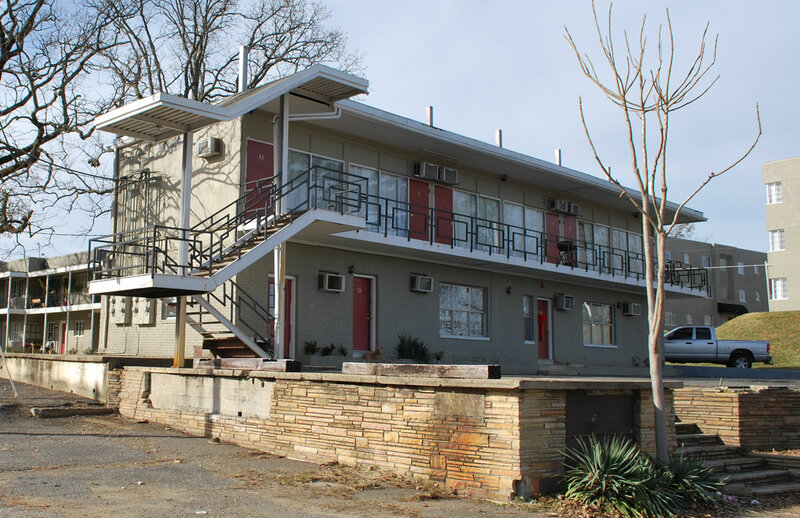 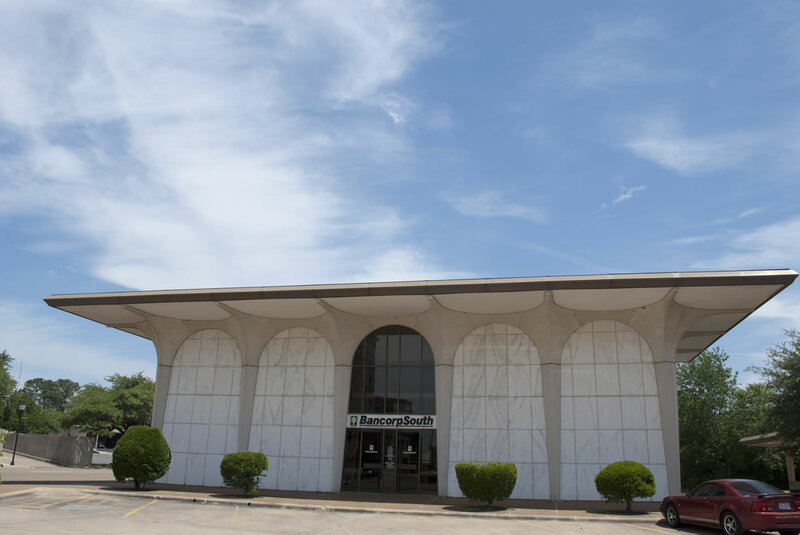 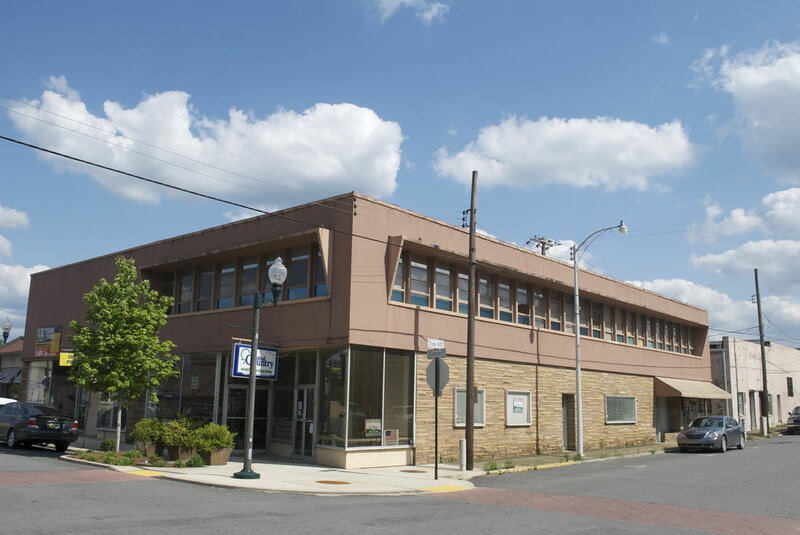 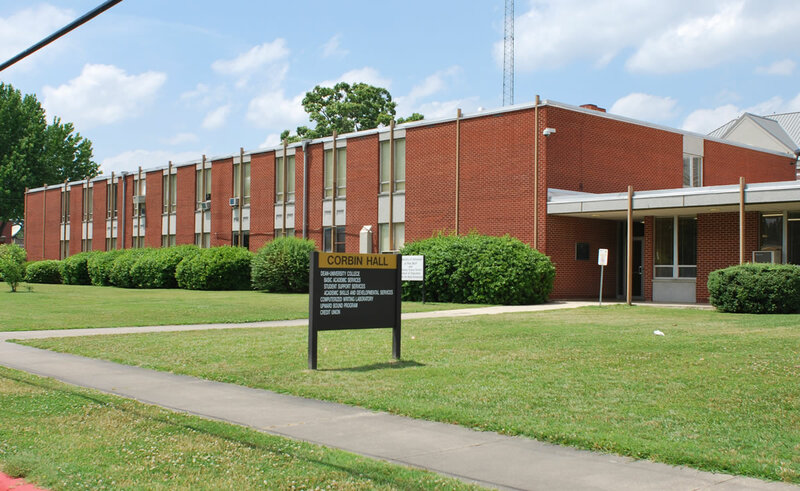 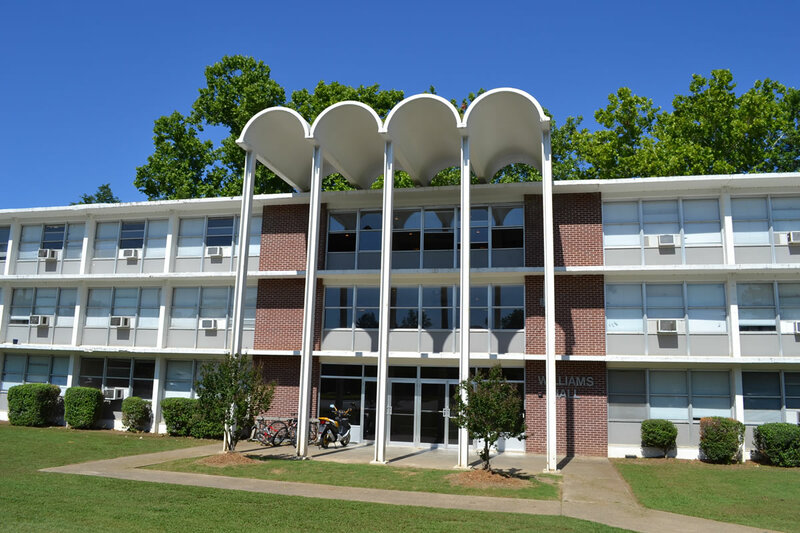 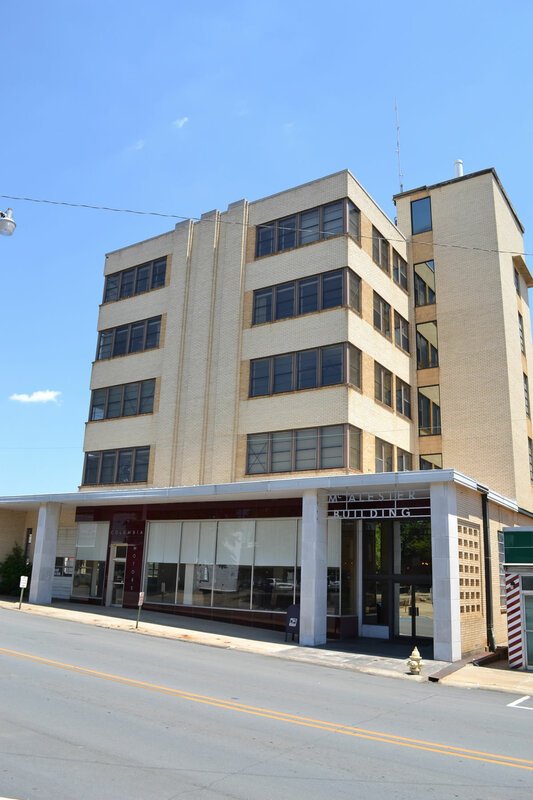 Major funding for "Clean Lines, Open Spaces: A View of Mid-Century Modern Architecture" was provided by the Arkansas Humanities Council, with additional funding from the Arkansas chapter of the American Institute of Architects. 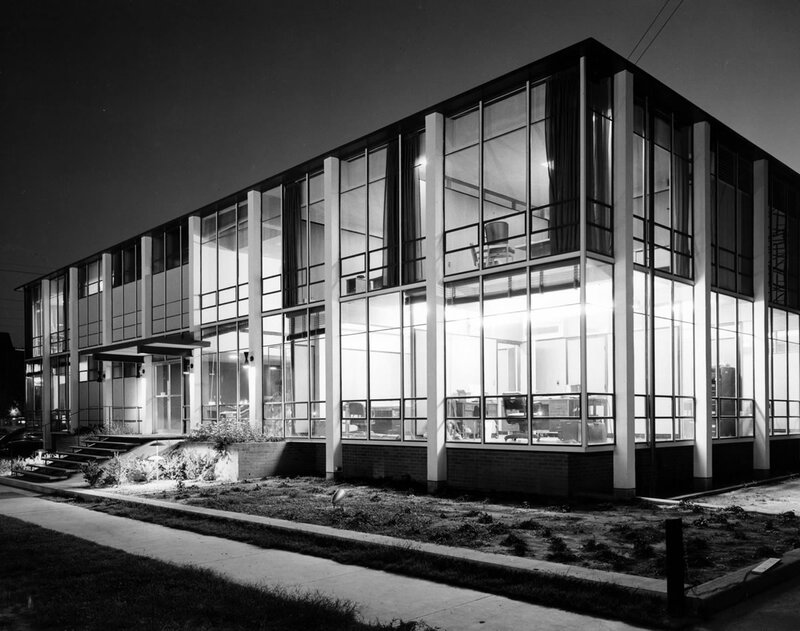 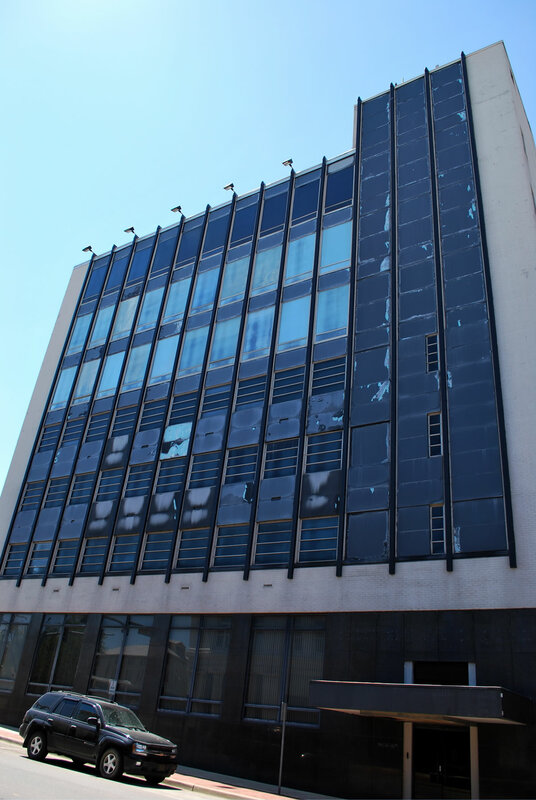 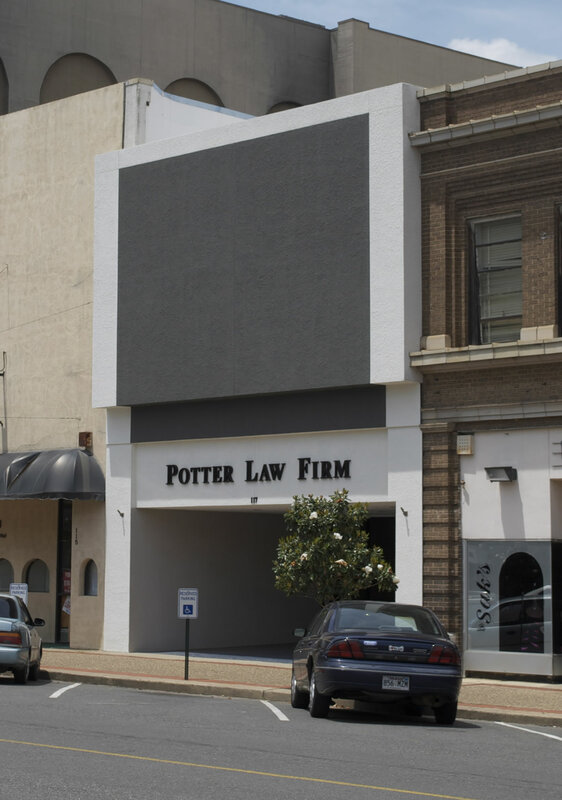 Has the Demolition of Modern Architecture Shocked You? 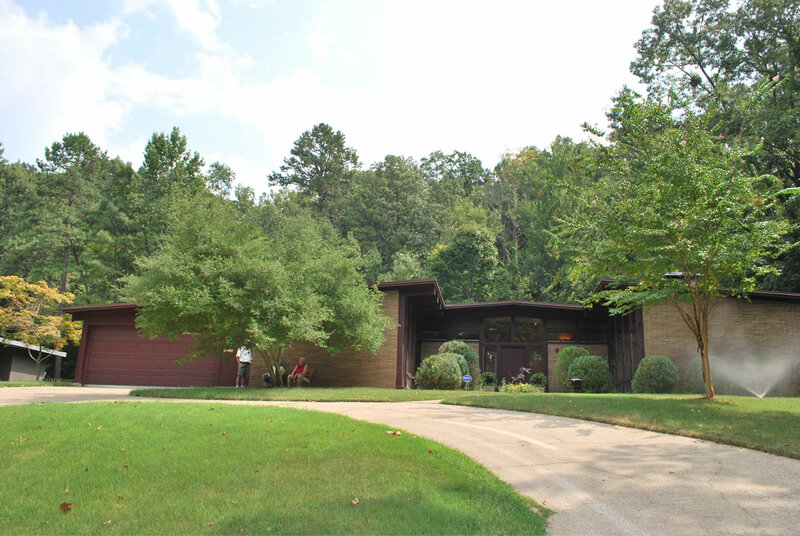 What Do People Need to Know About Your Father?